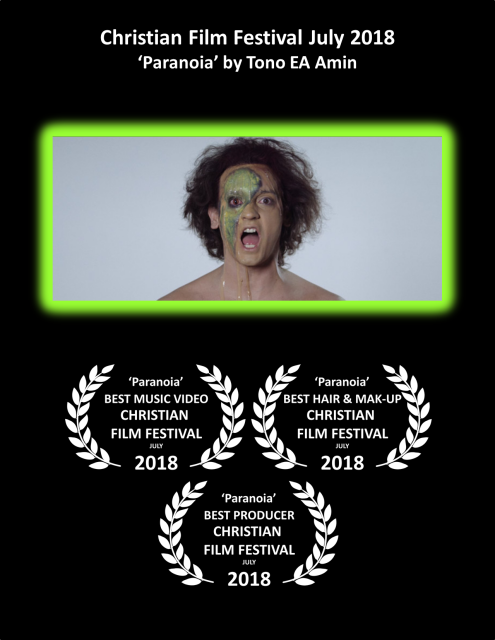 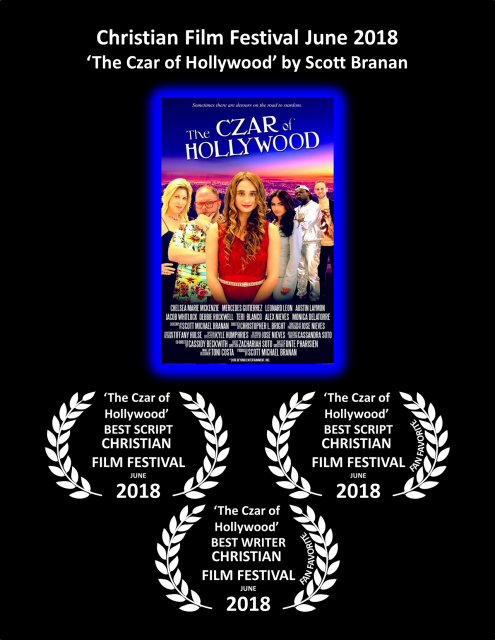 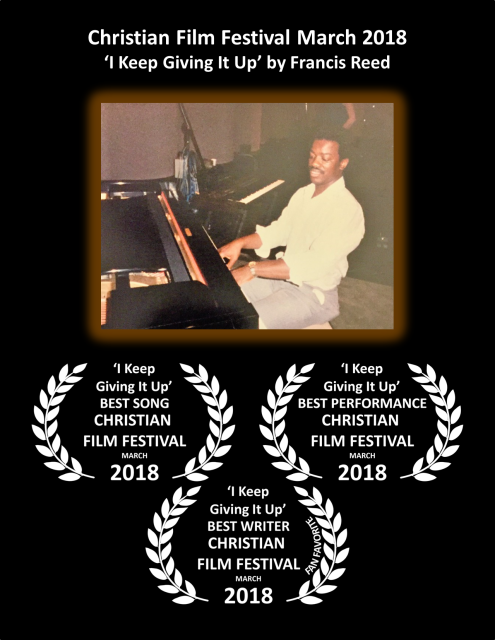 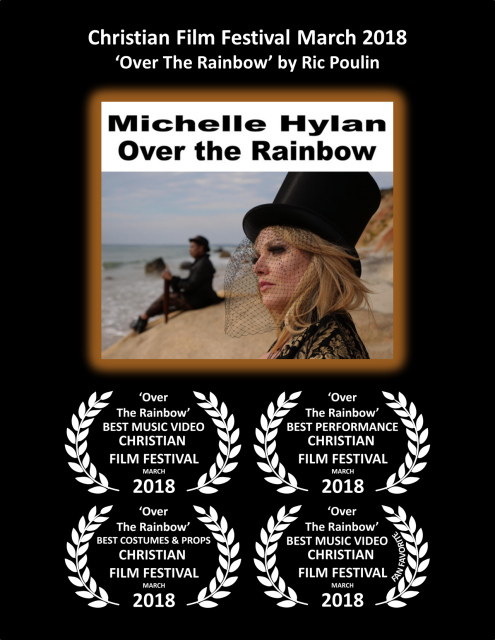 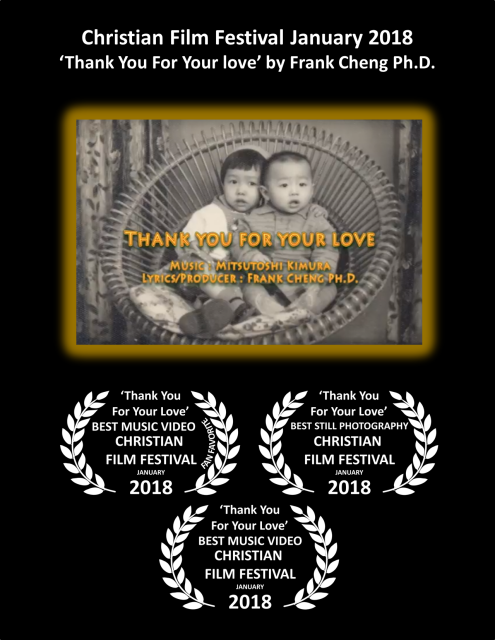 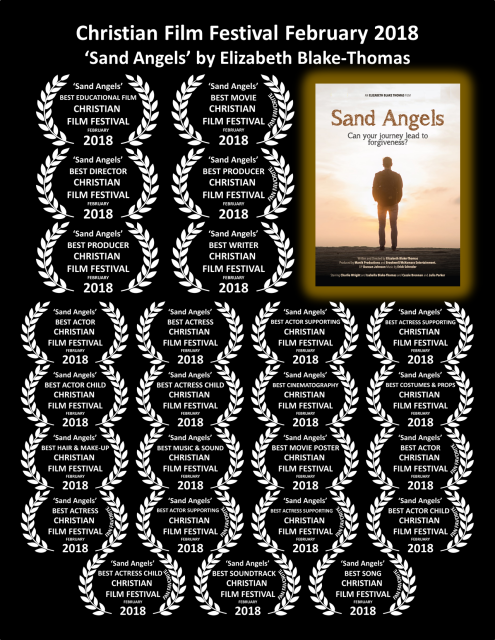 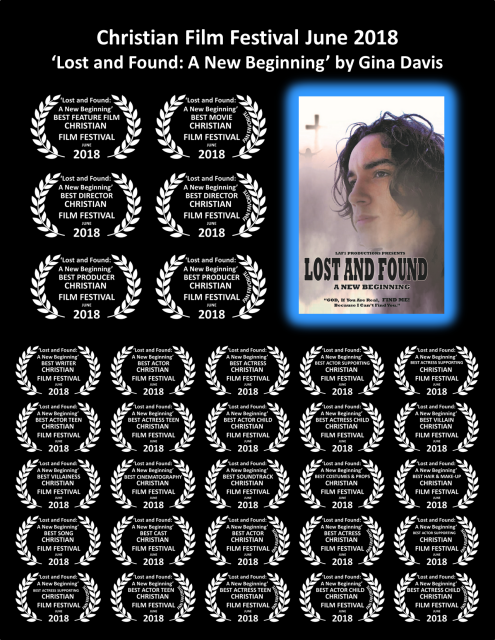 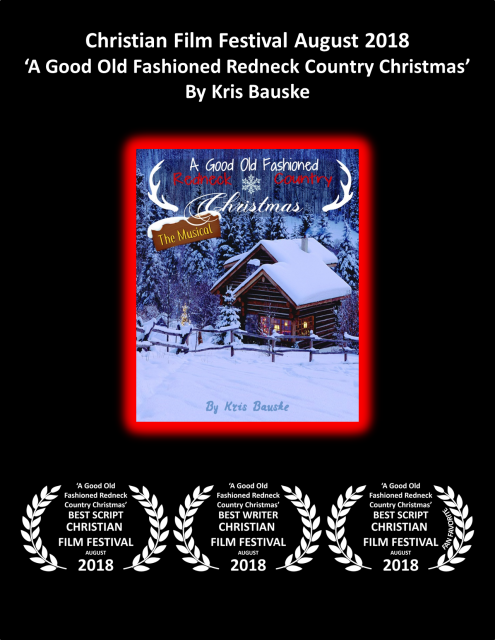 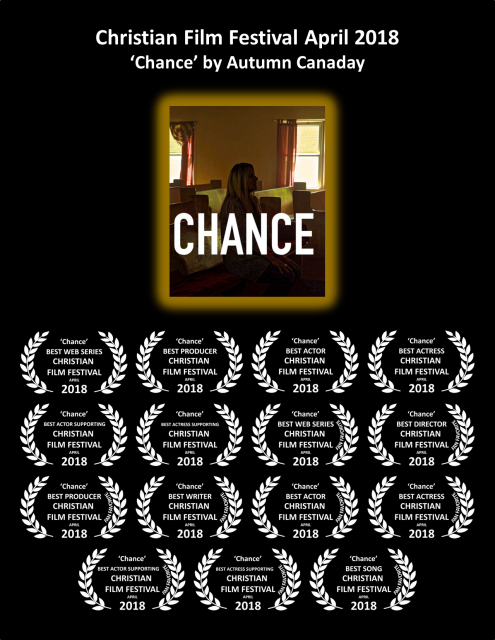 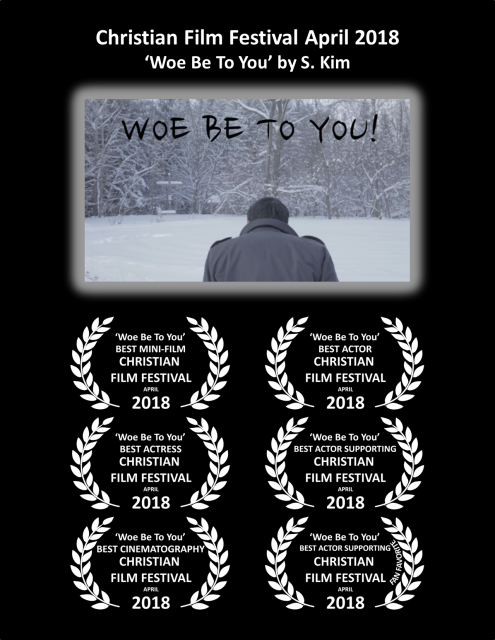 Congratulations Christian Film Festival 2018 Award Winners! 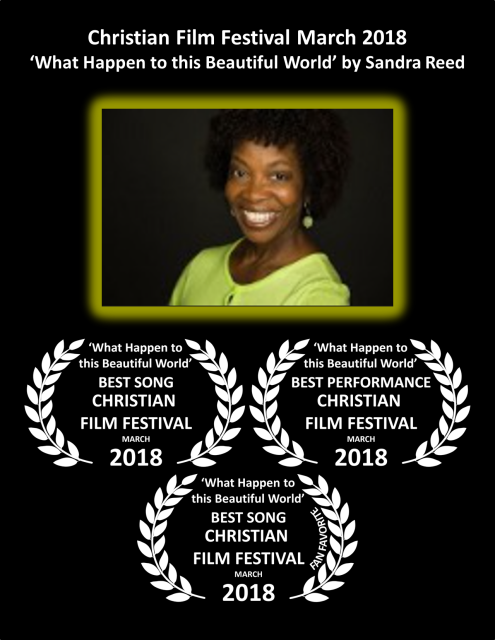 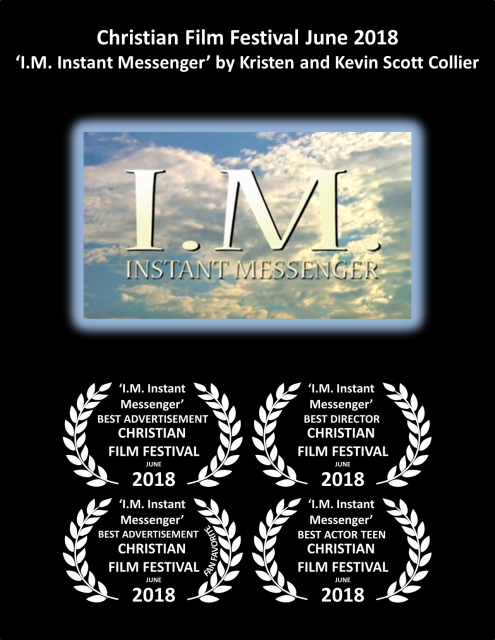 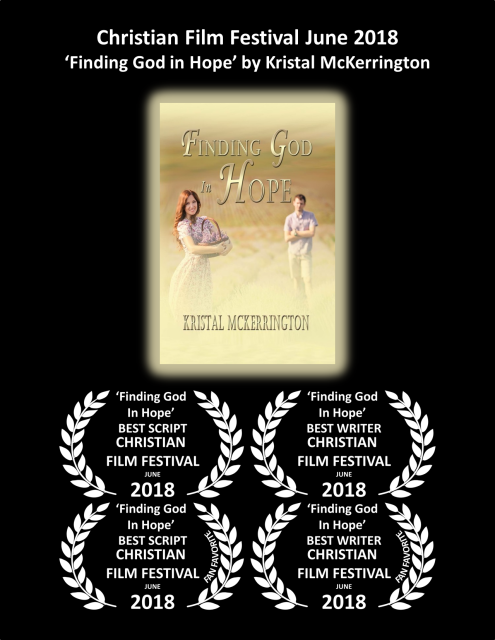 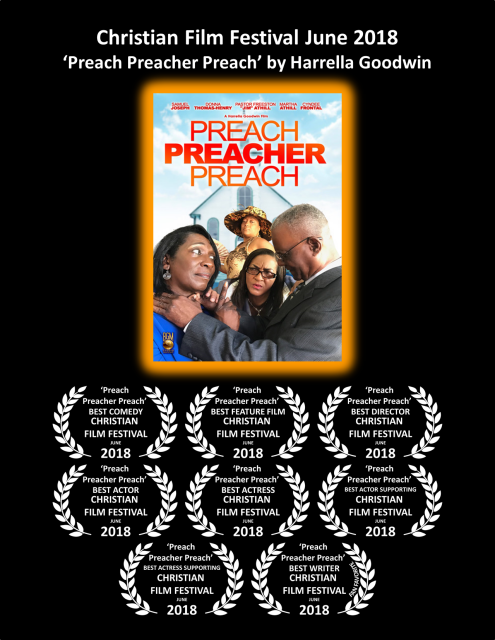 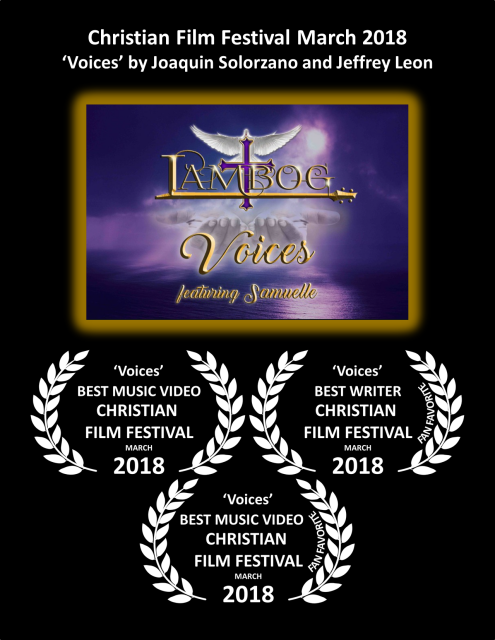 Congratulations 2018 Christian Film Festival award winners below! 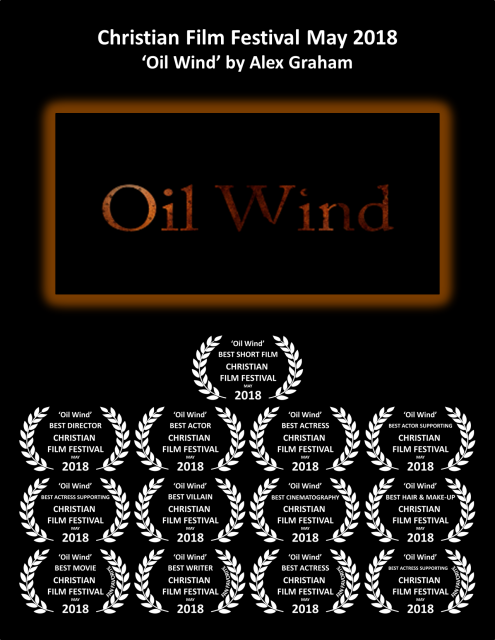 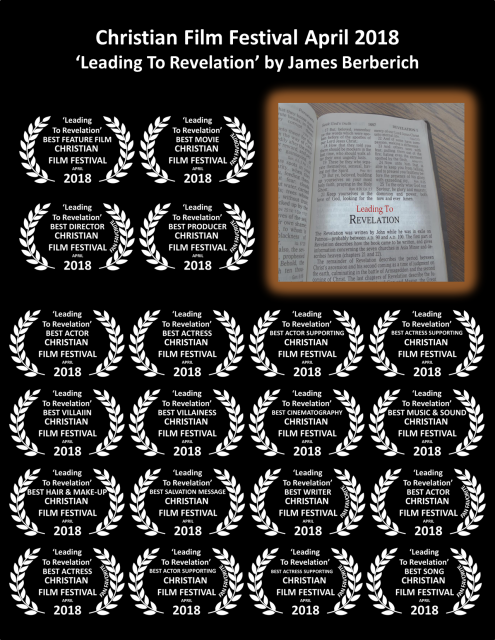 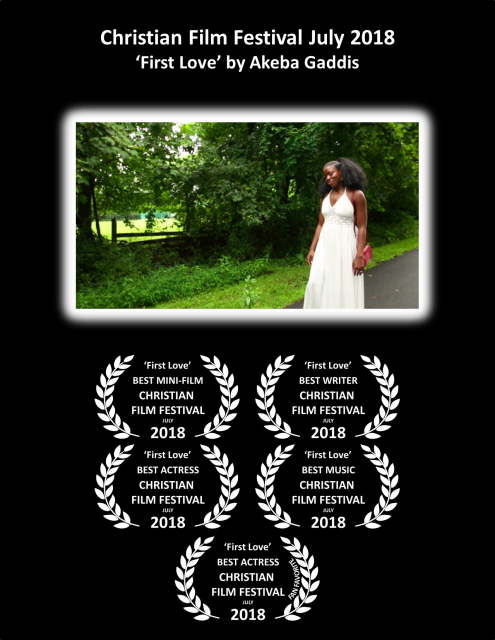 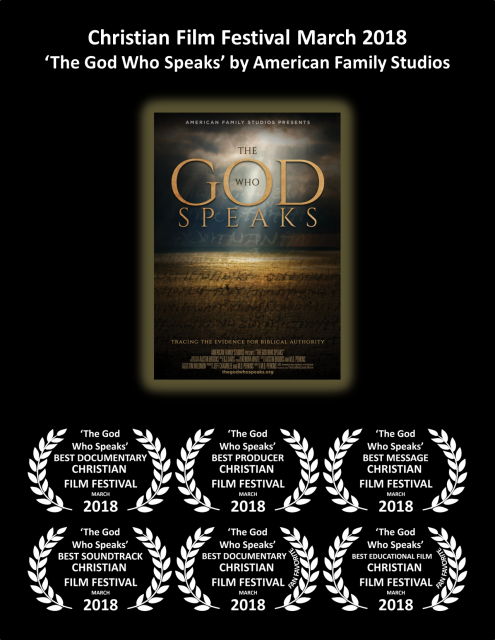 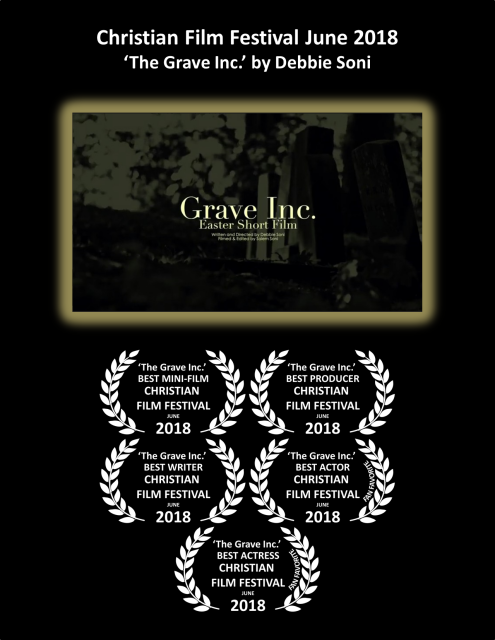 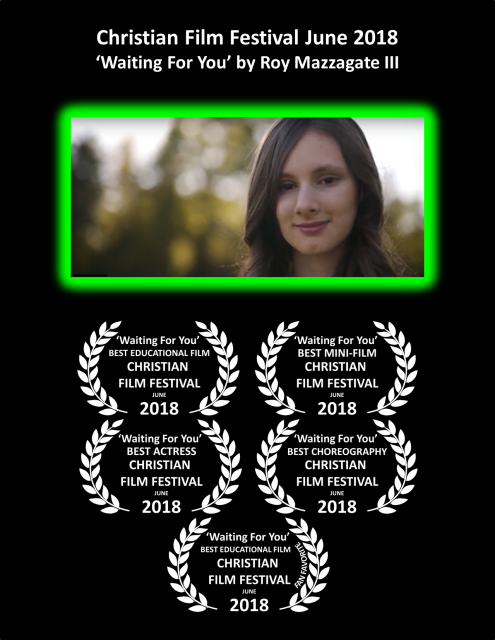 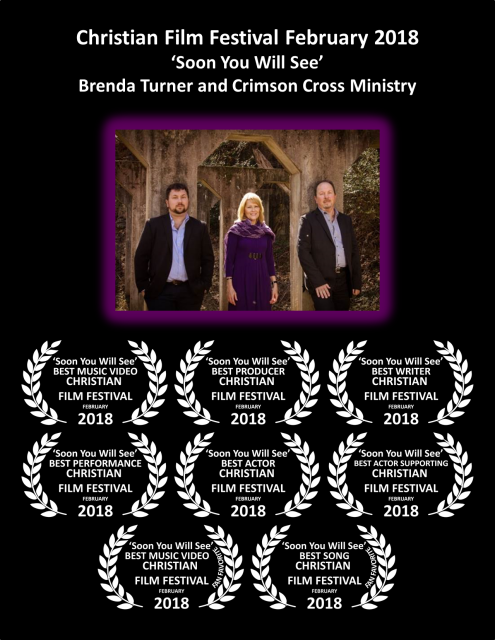 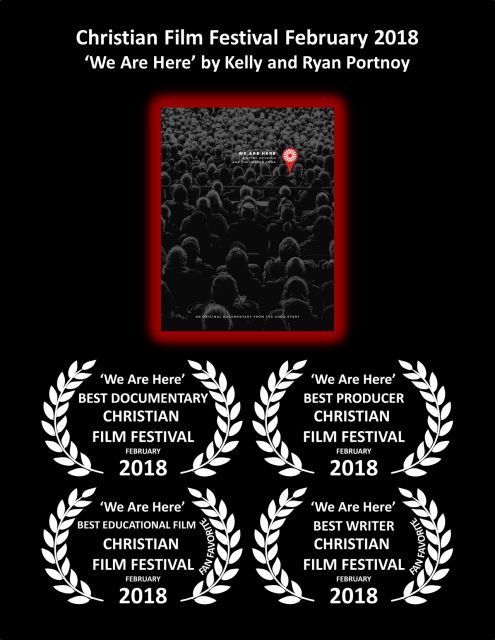 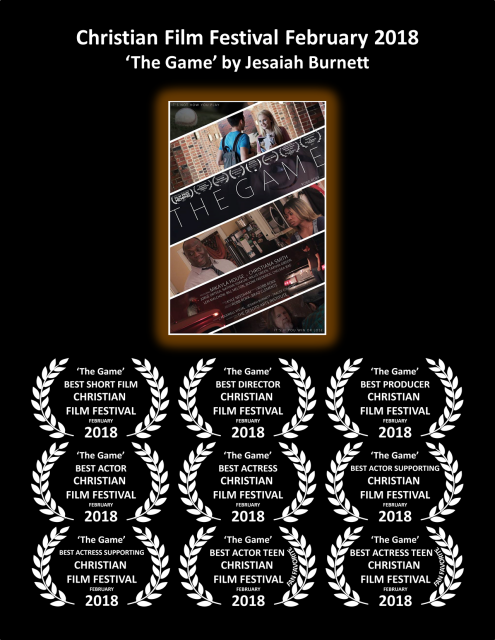 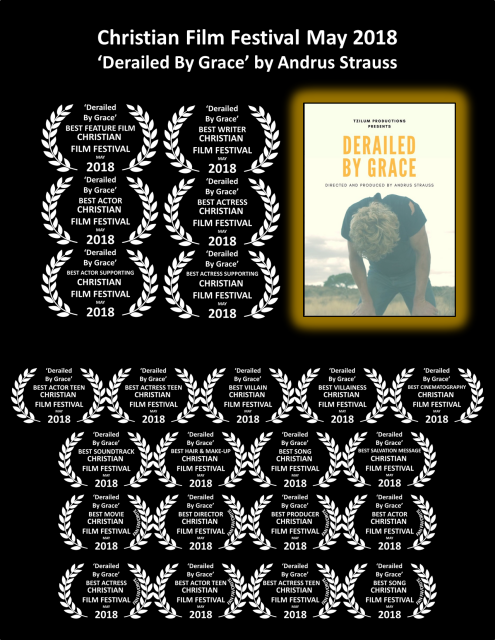 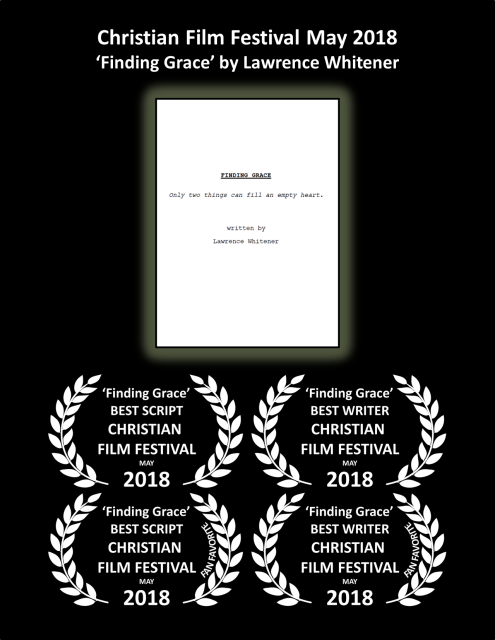 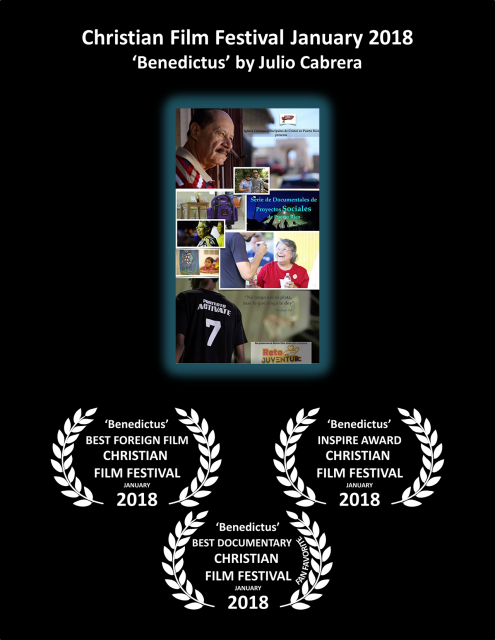 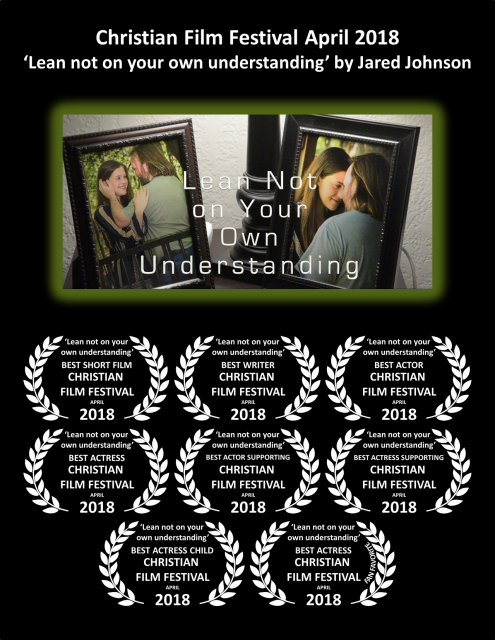 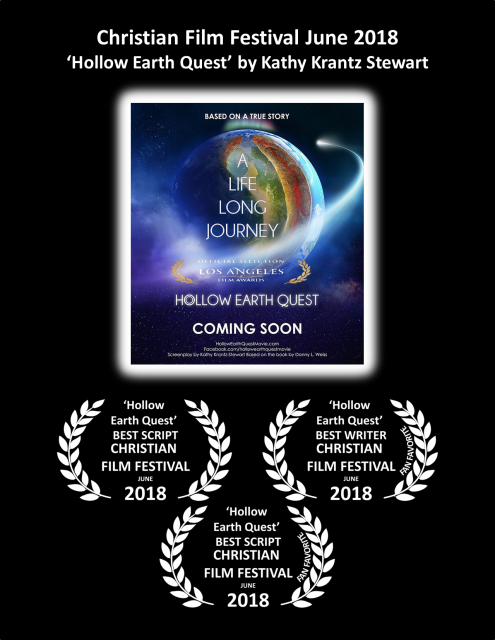 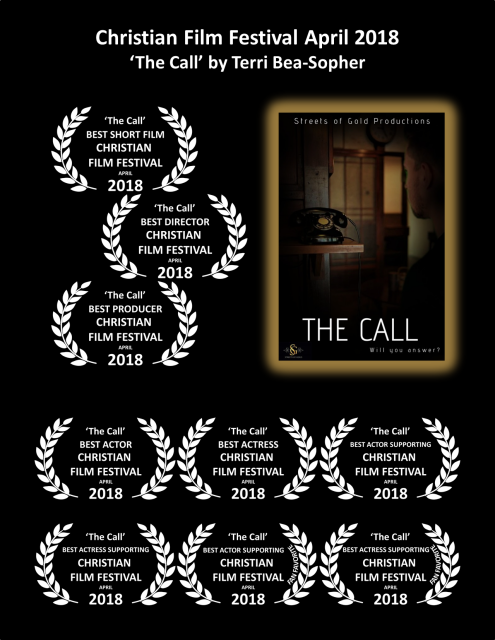 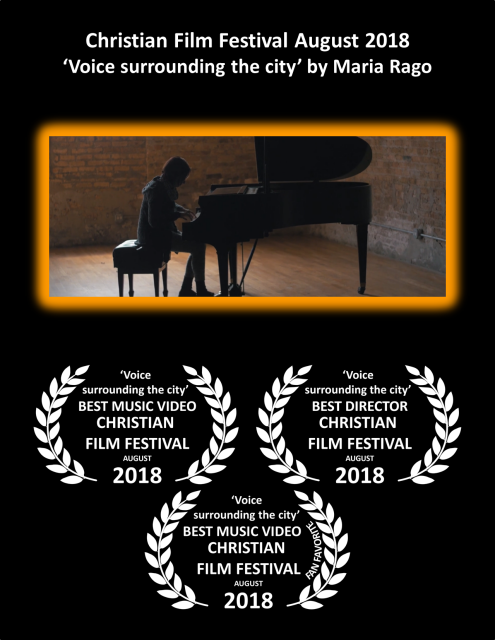 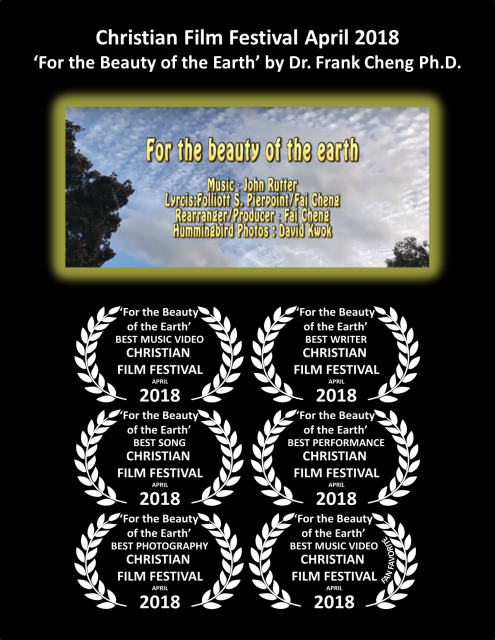 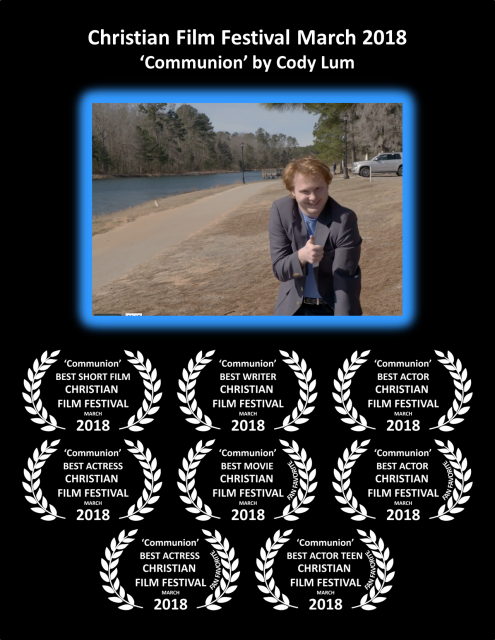 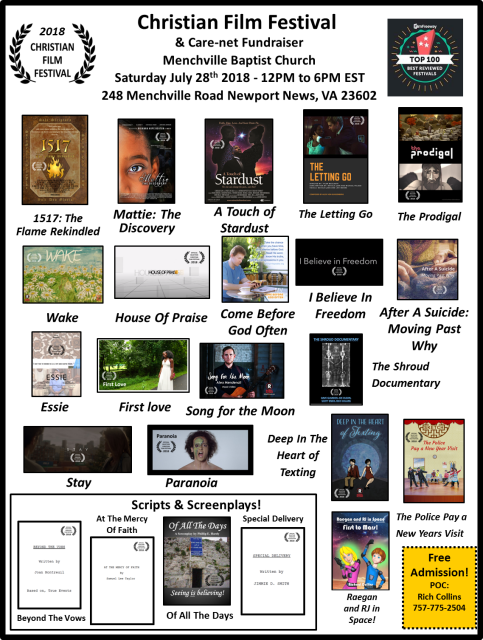 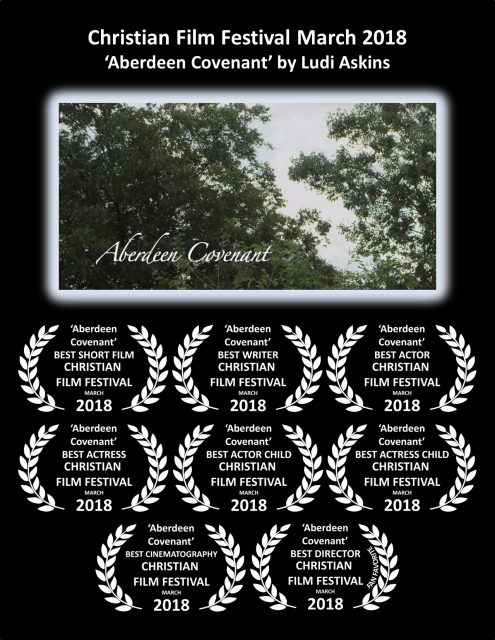 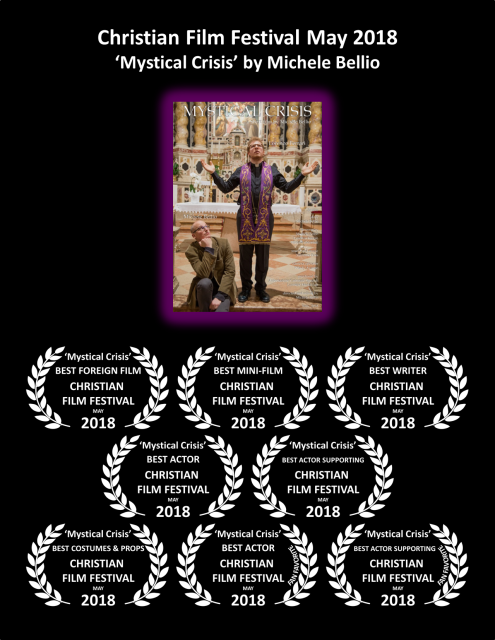 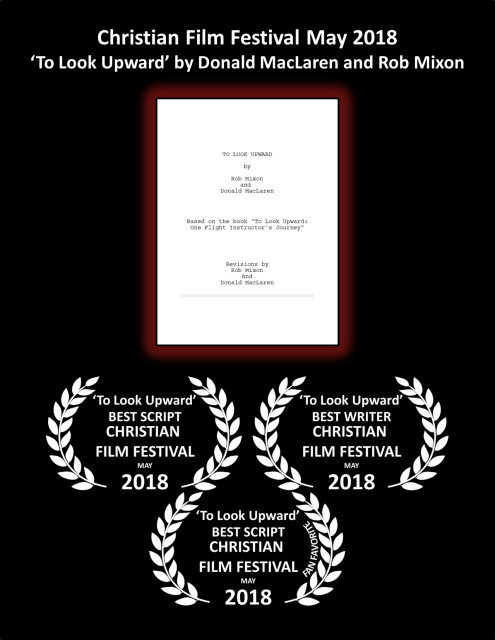 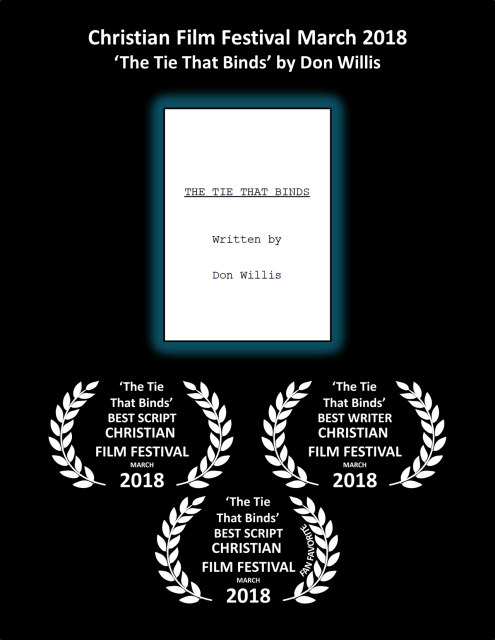 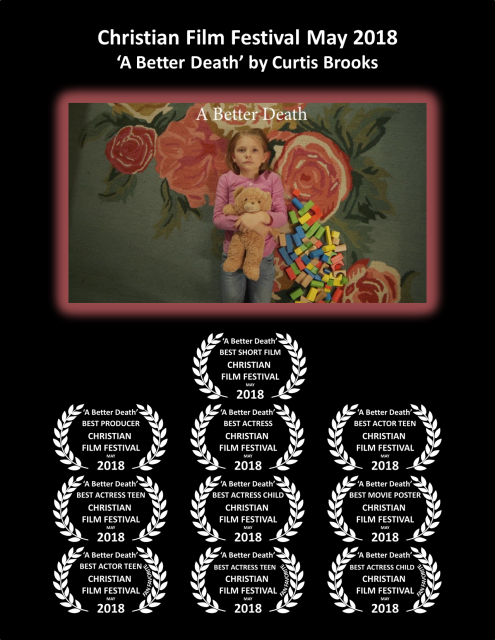 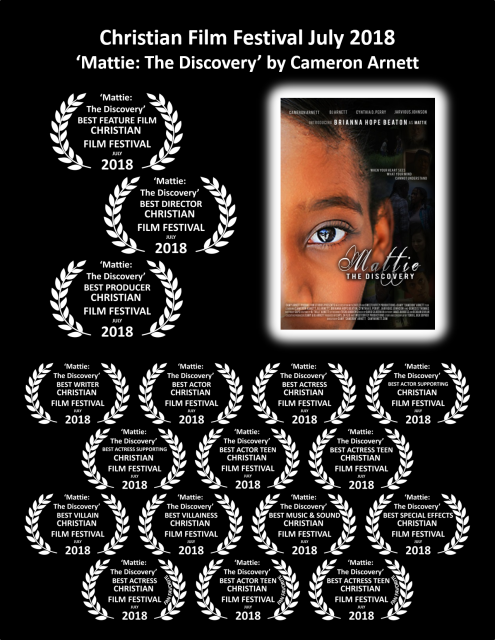 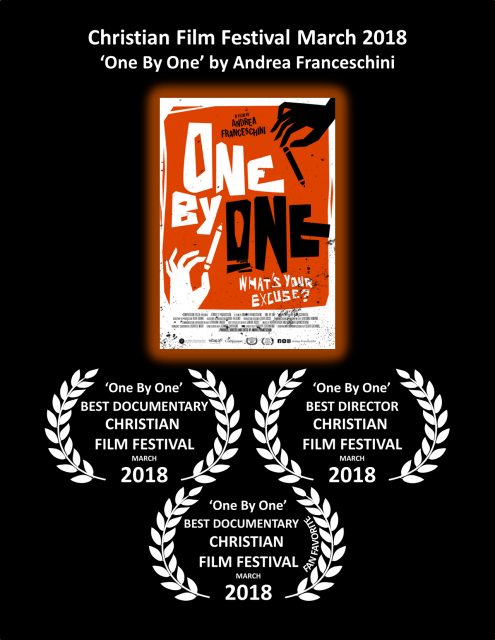 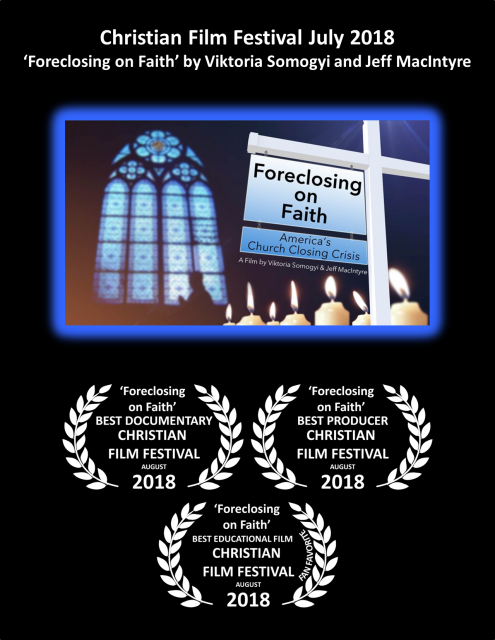 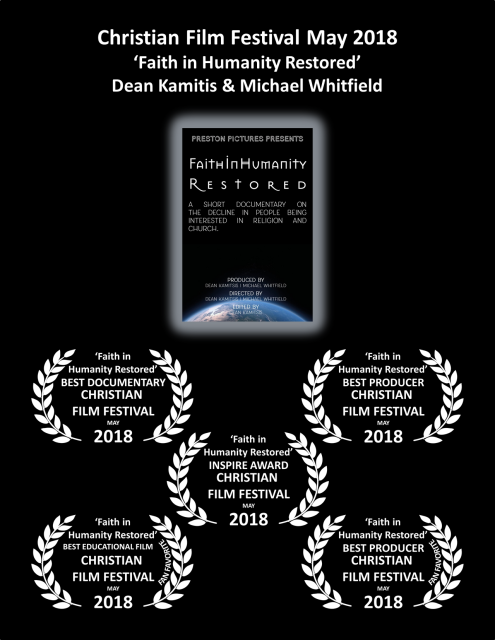 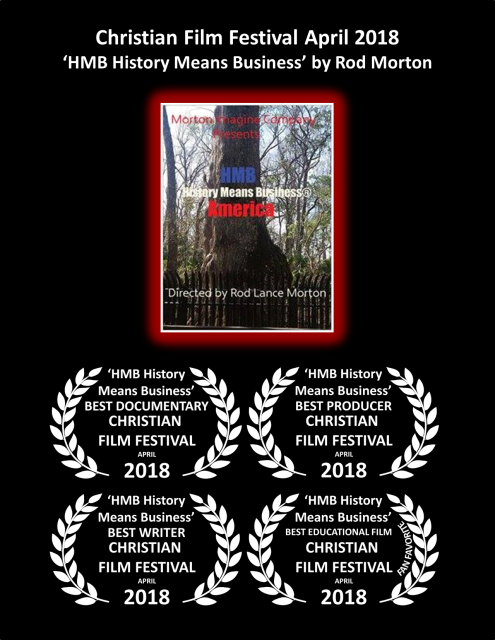 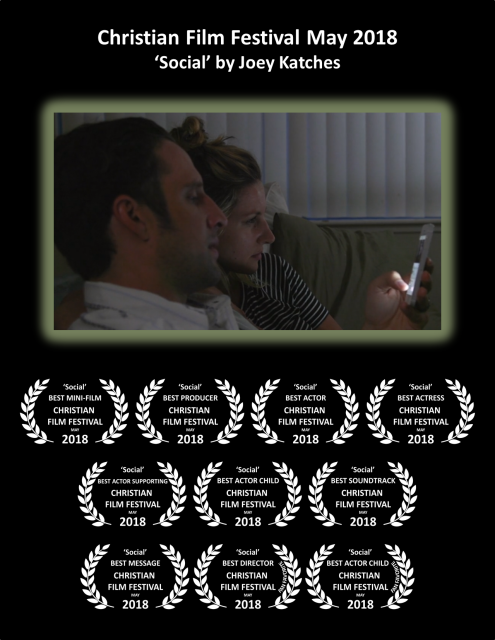 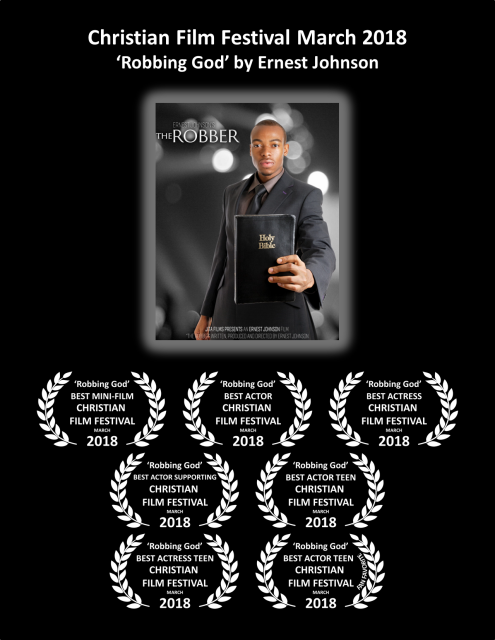 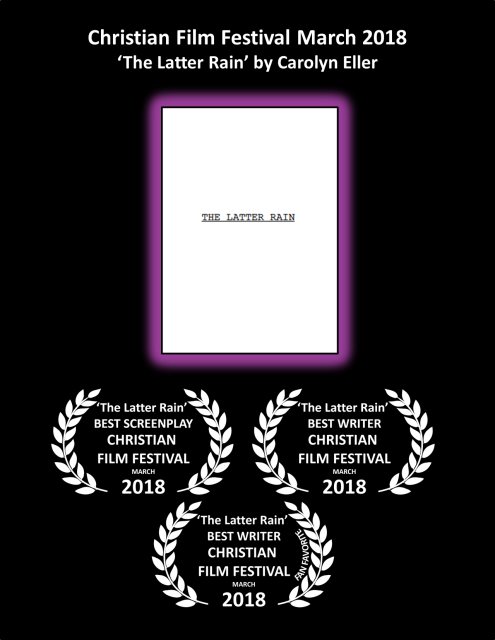 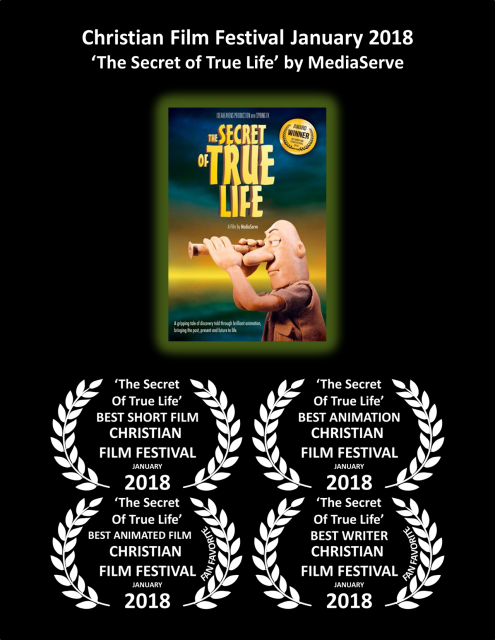 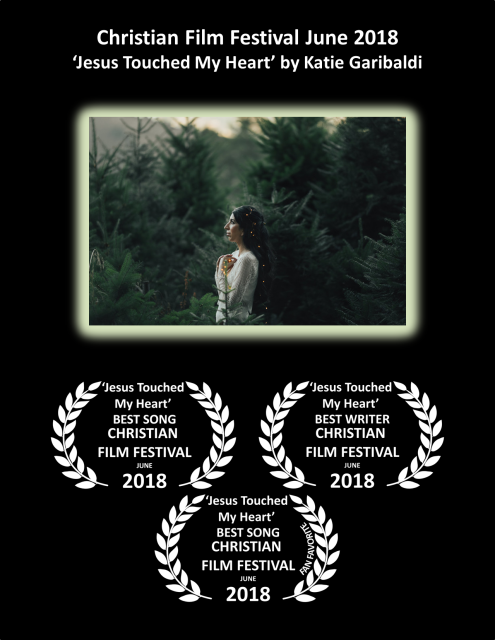 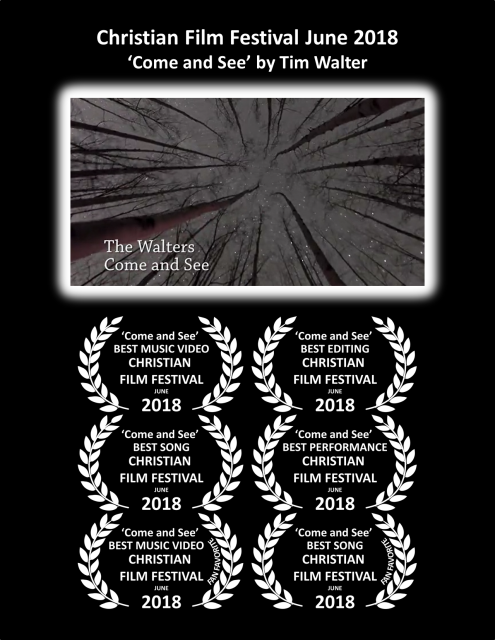 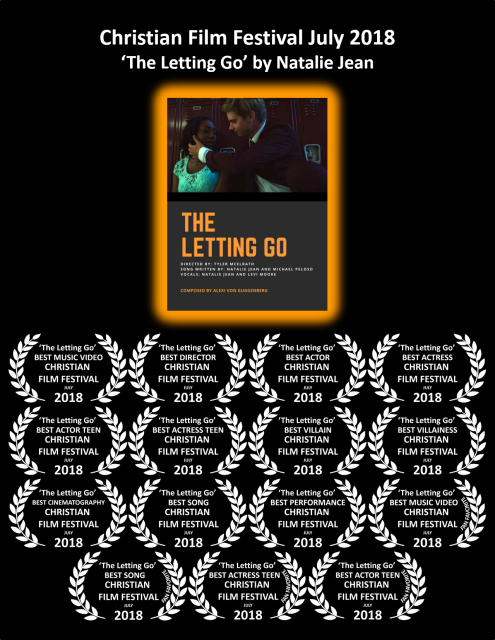 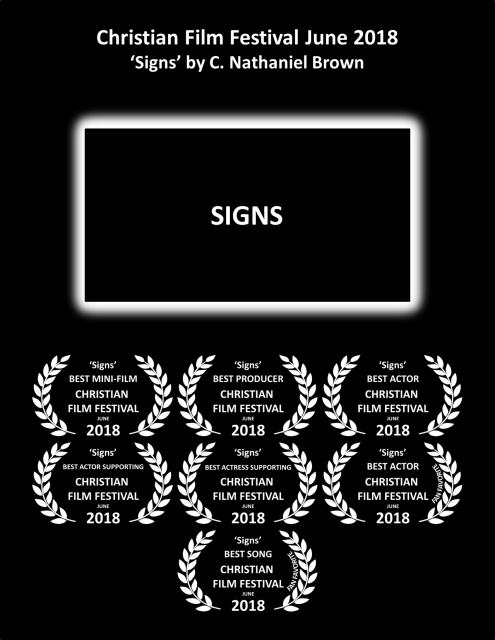 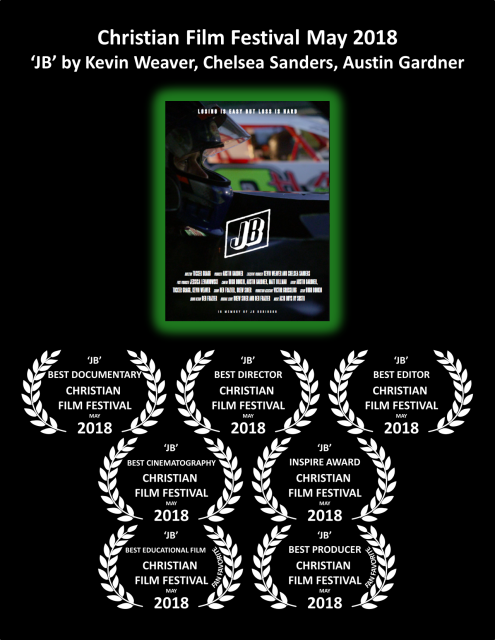 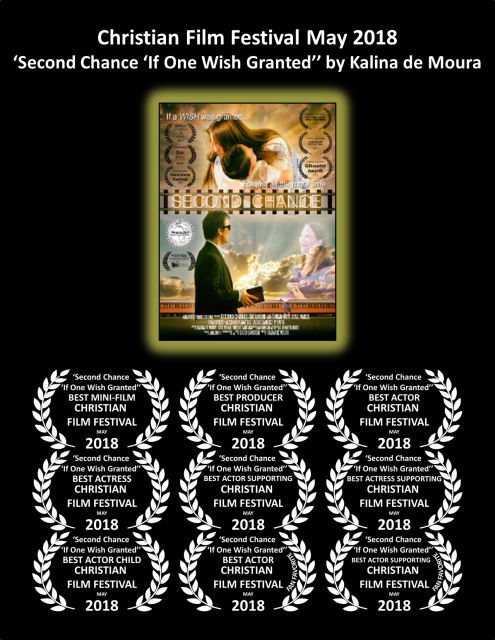 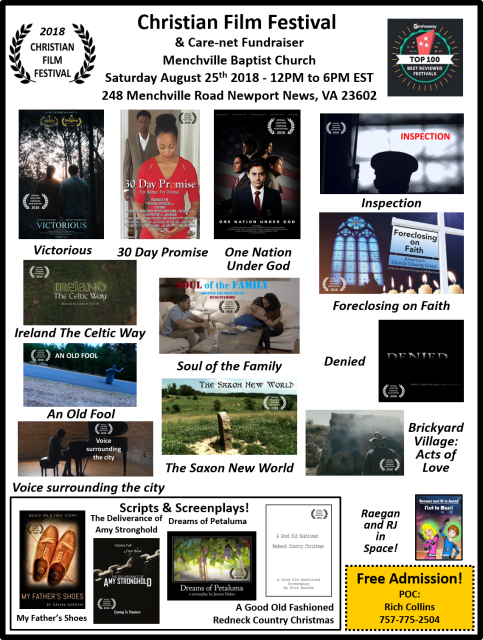 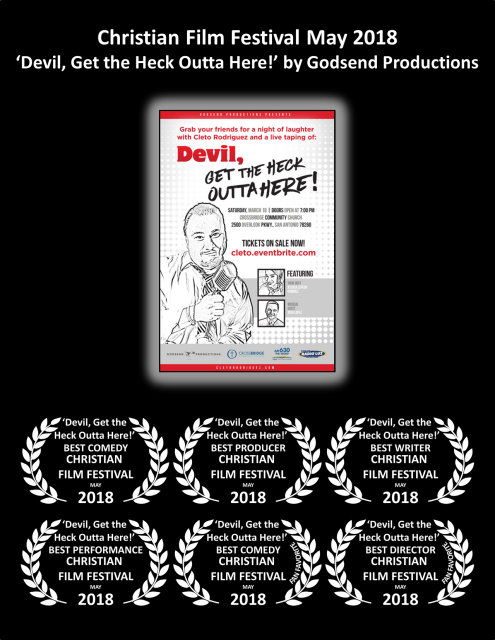 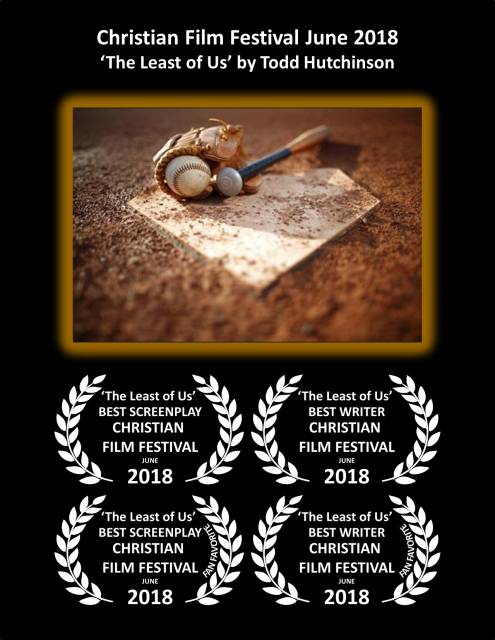 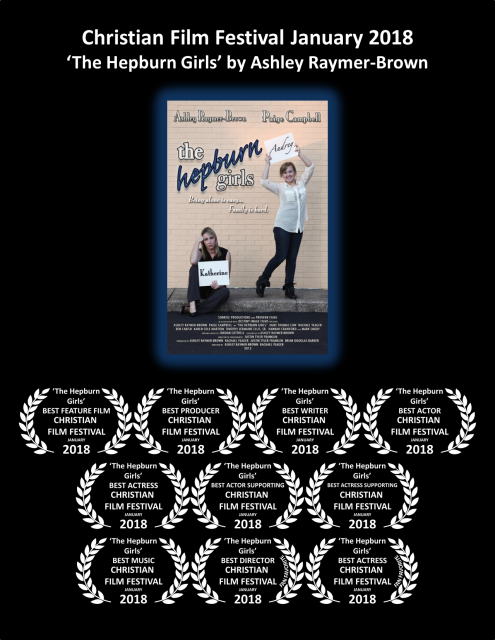 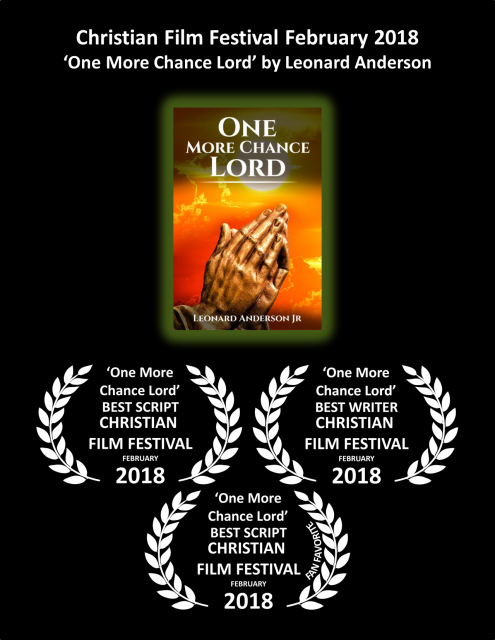 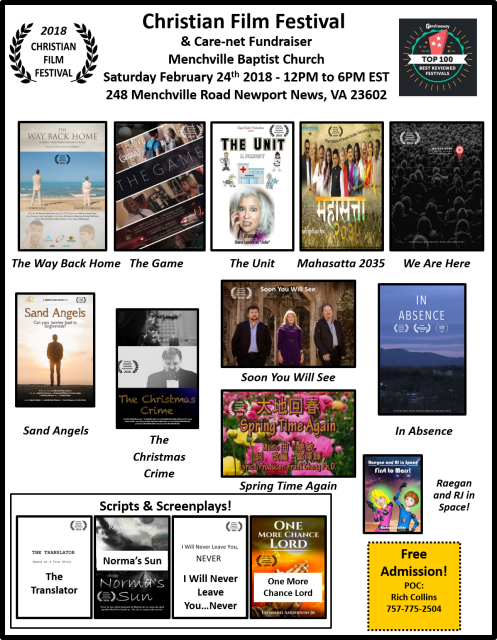 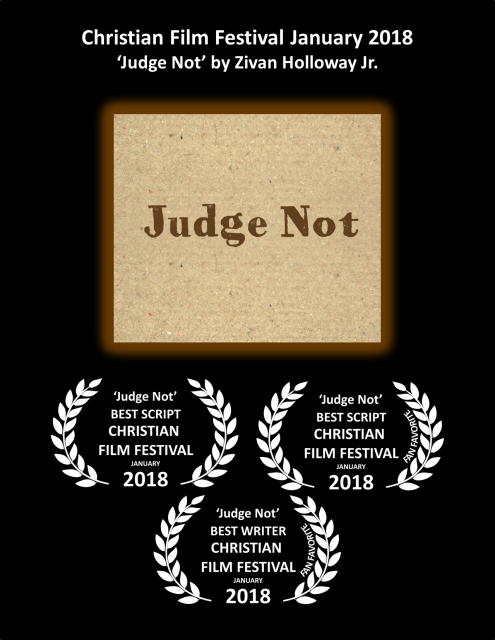 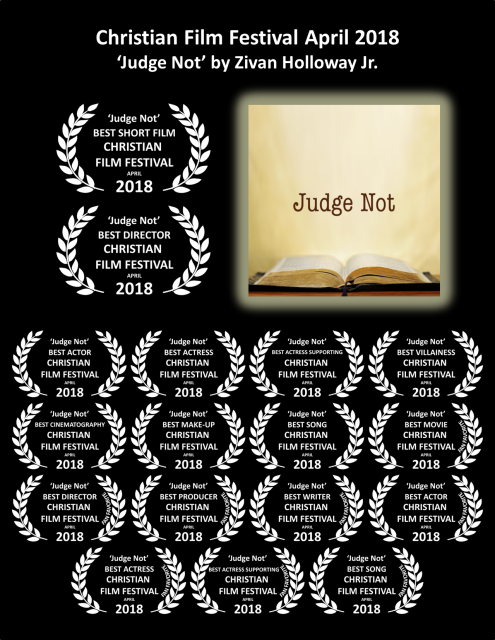 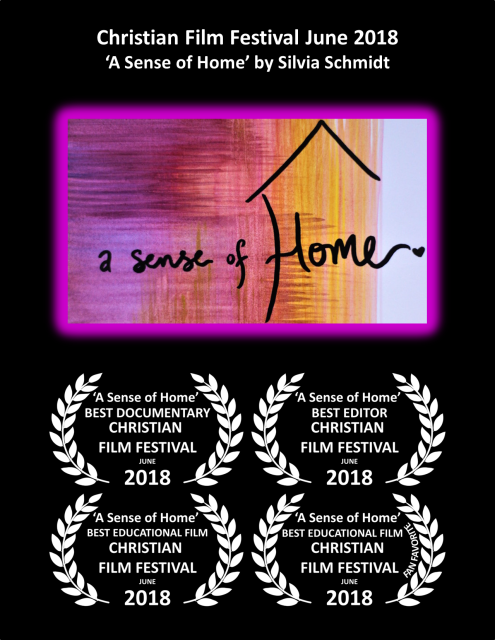 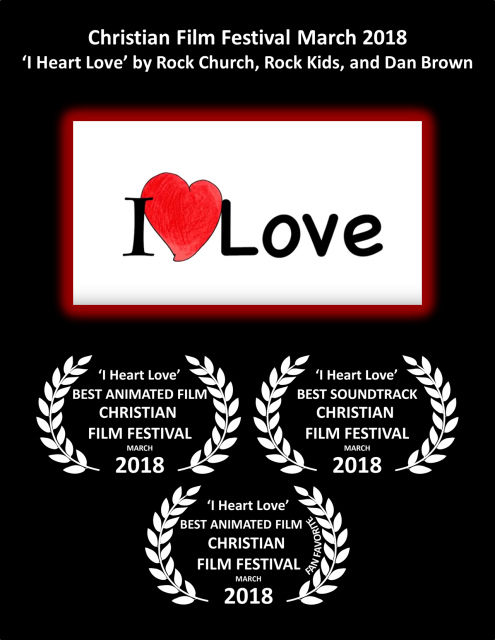 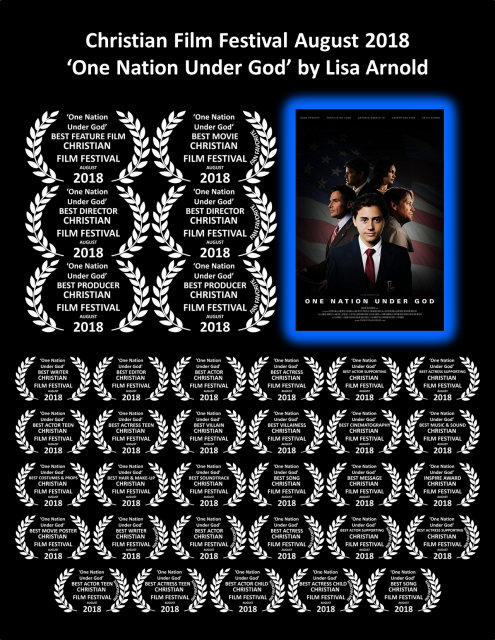 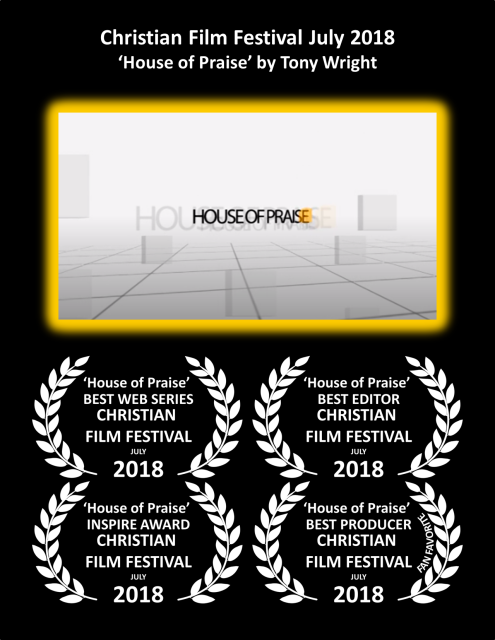 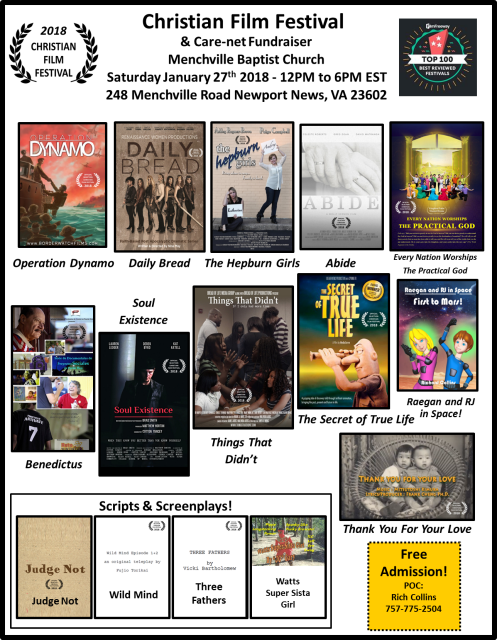 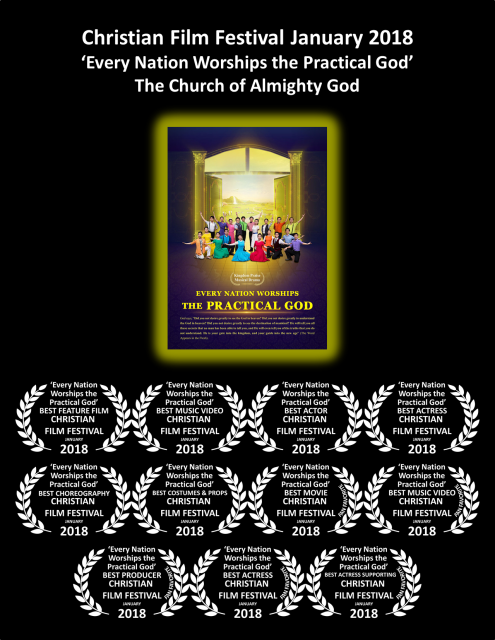 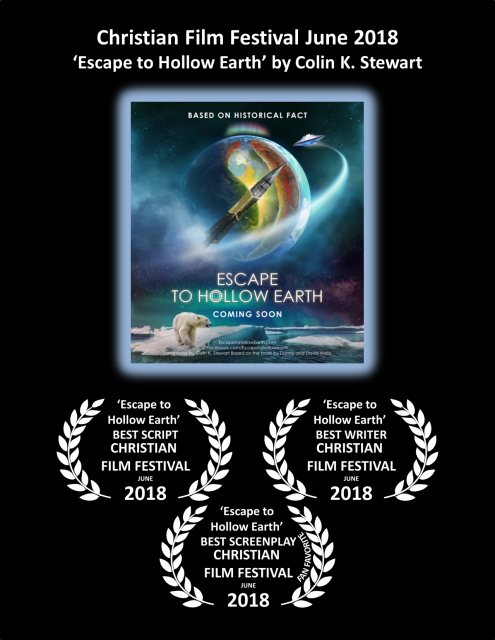 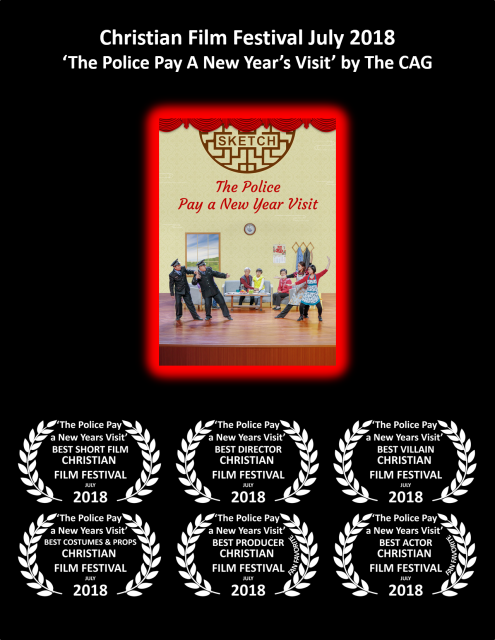 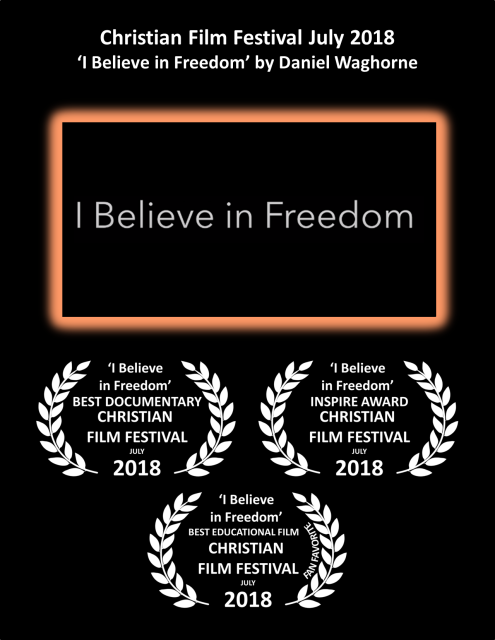 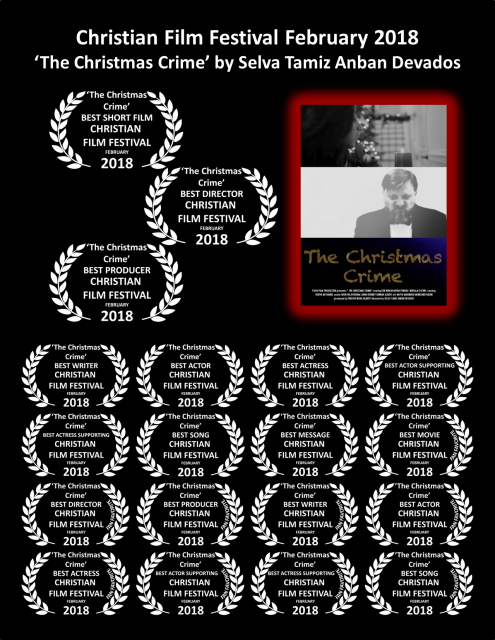 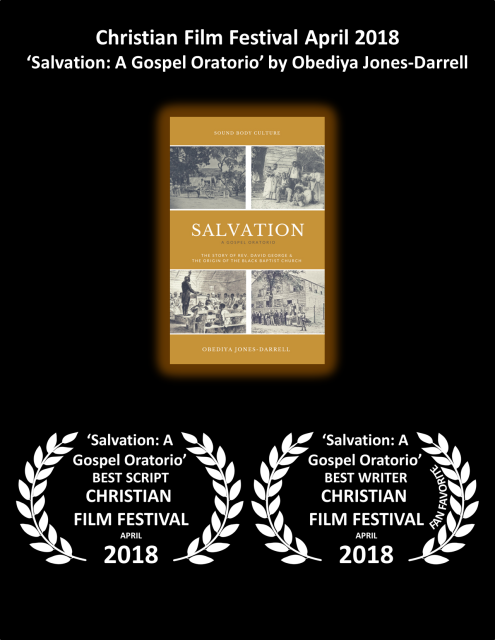 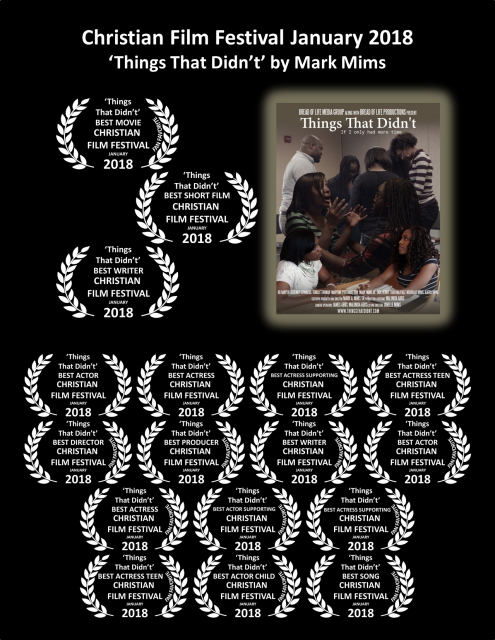 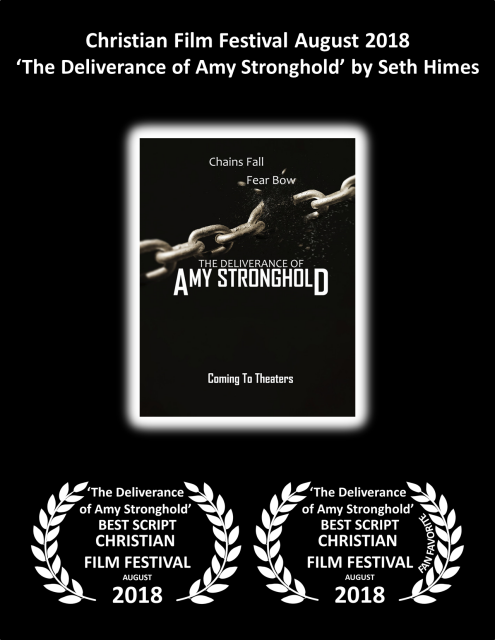 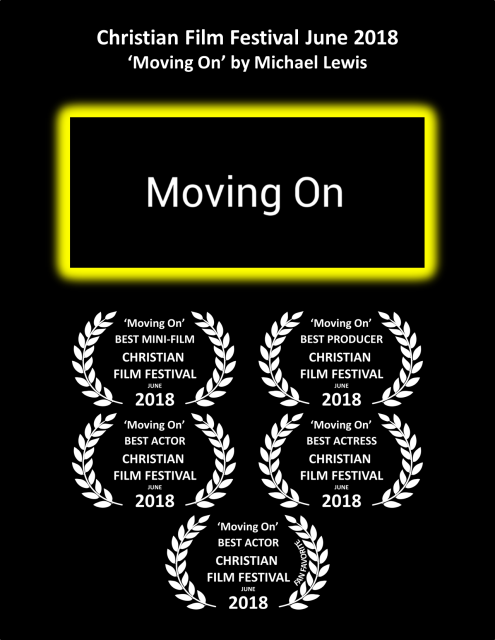 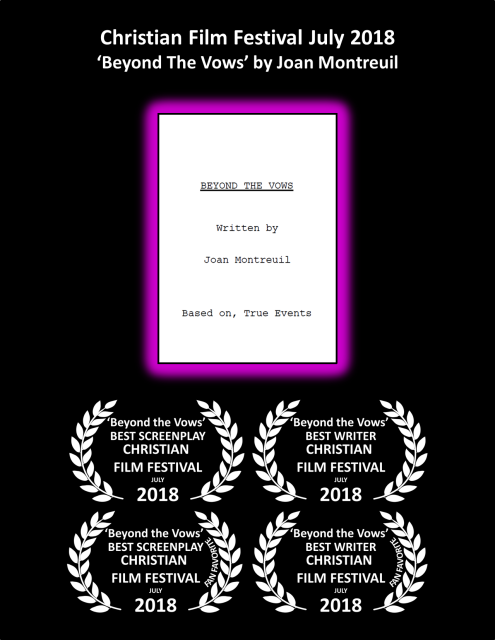 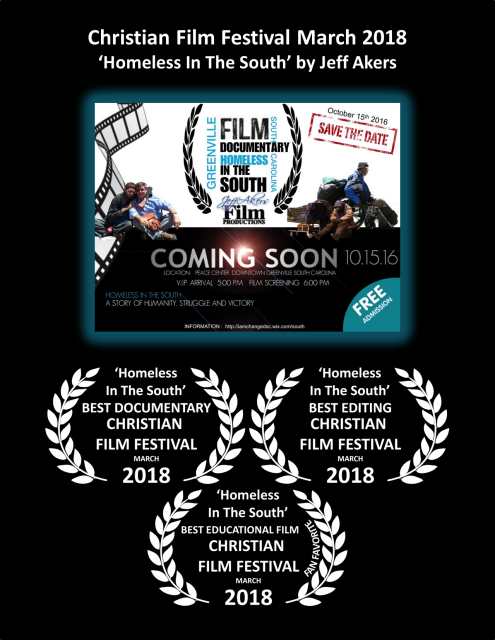 Below are the Event Posters and award Posters for the 2018 Christian Film Festival! 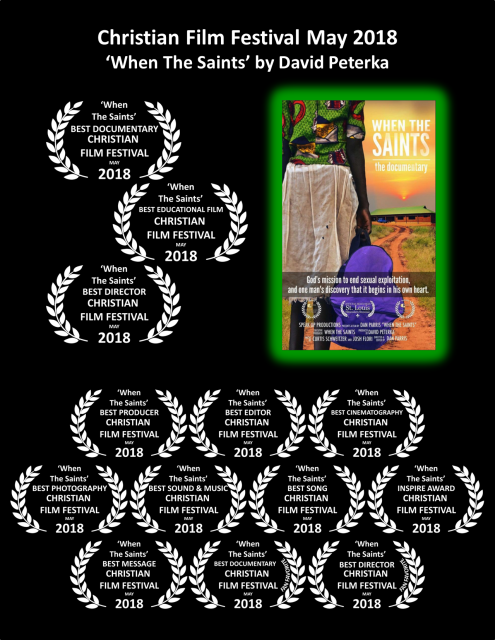 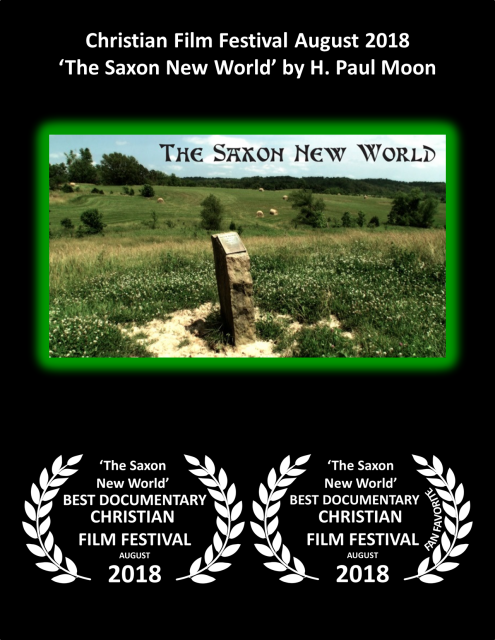 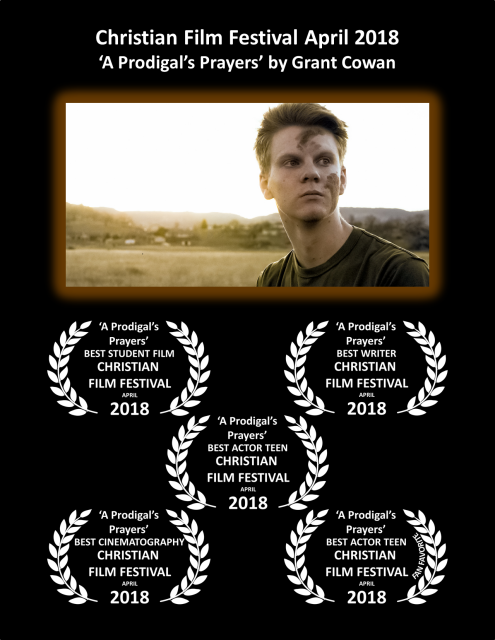 Event Poster for the 25 August 2018 Christian Film Festival! 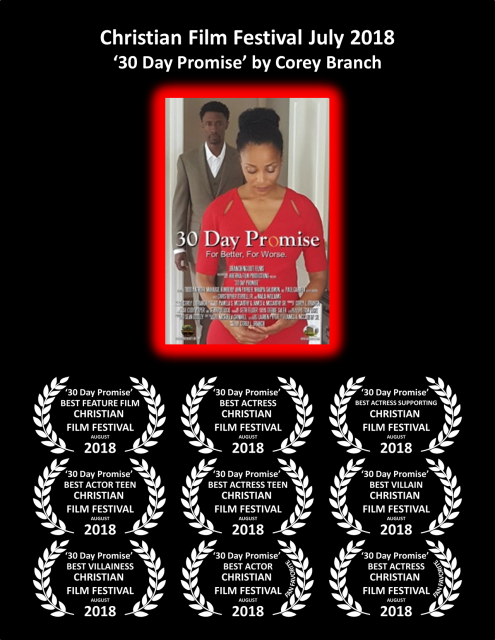 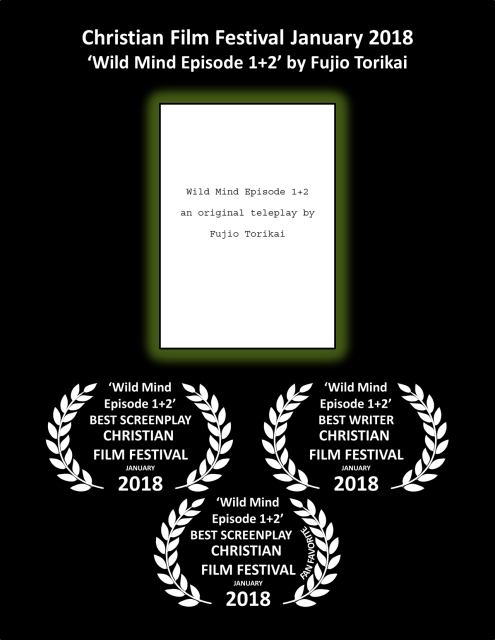 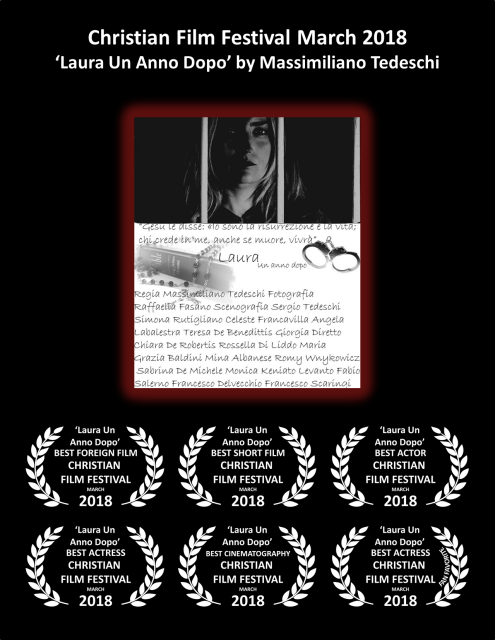 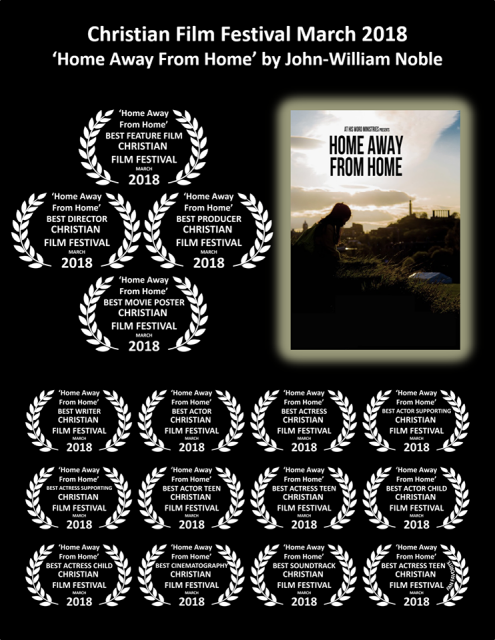 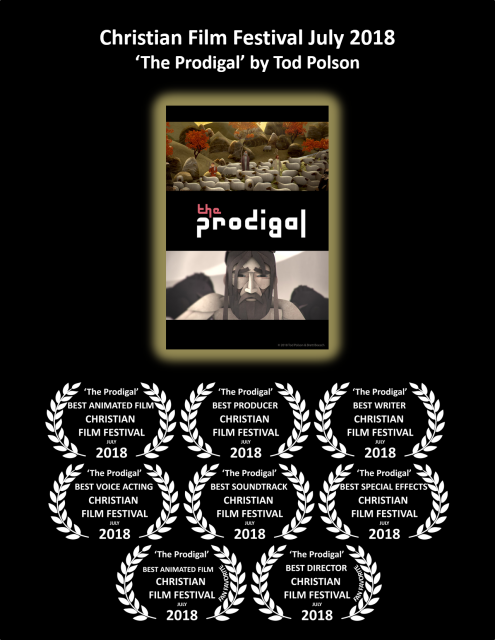 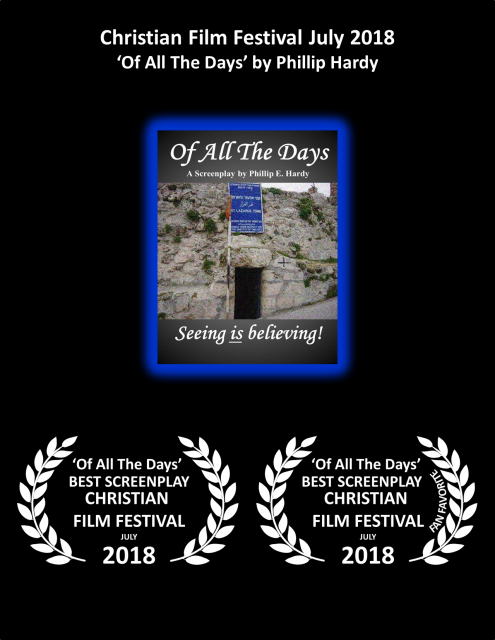 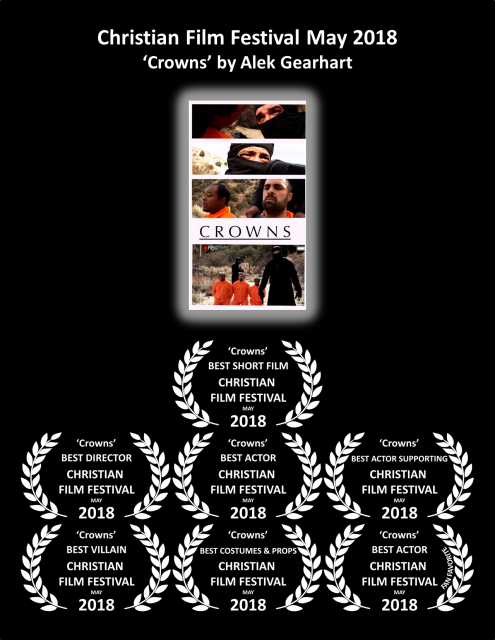 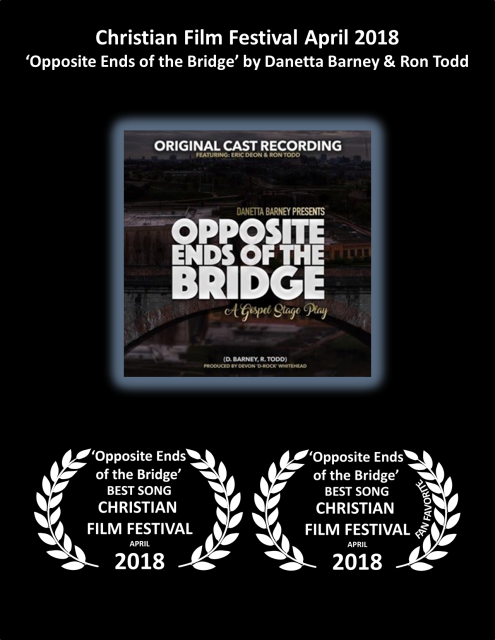 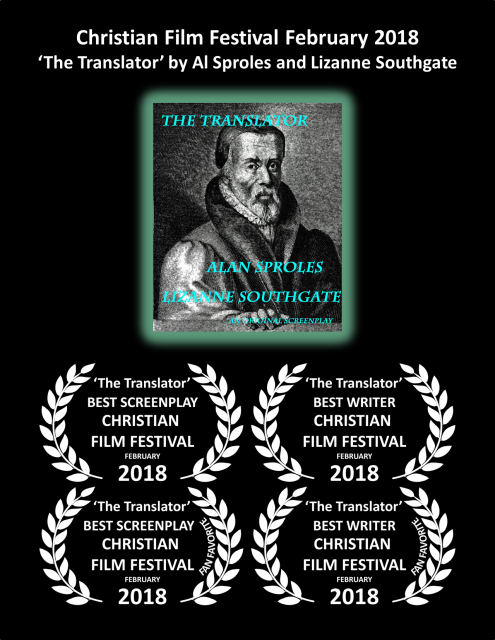 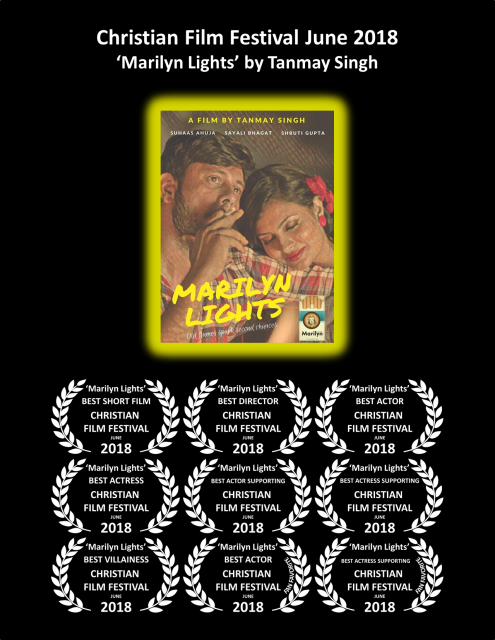 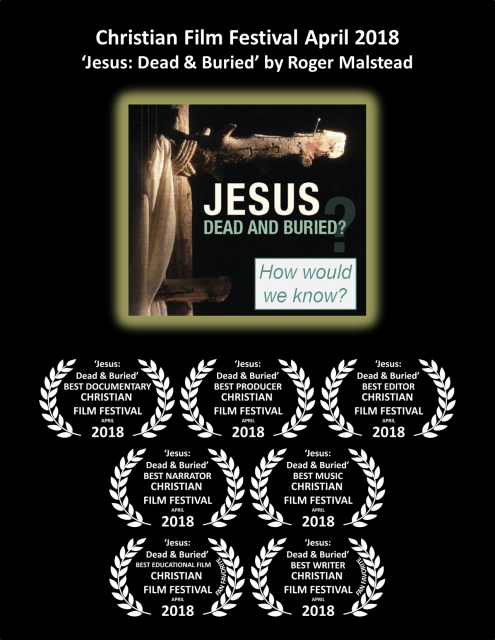 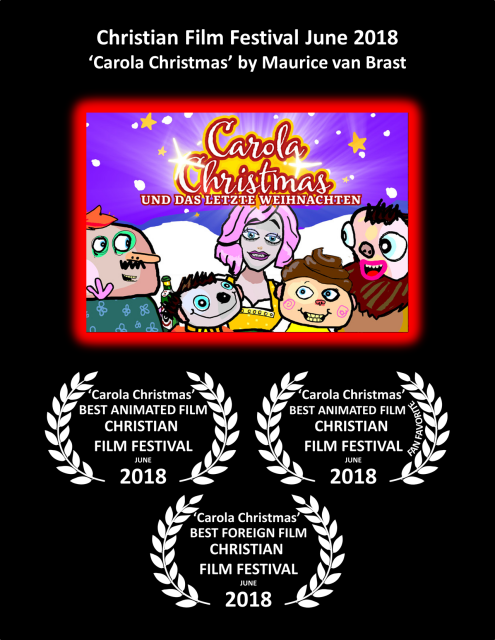 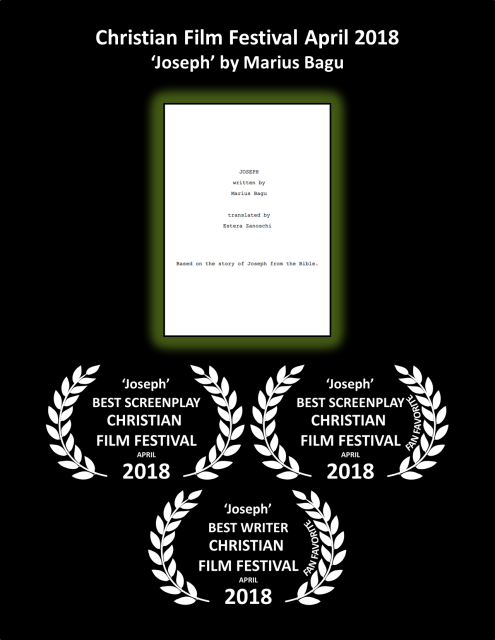 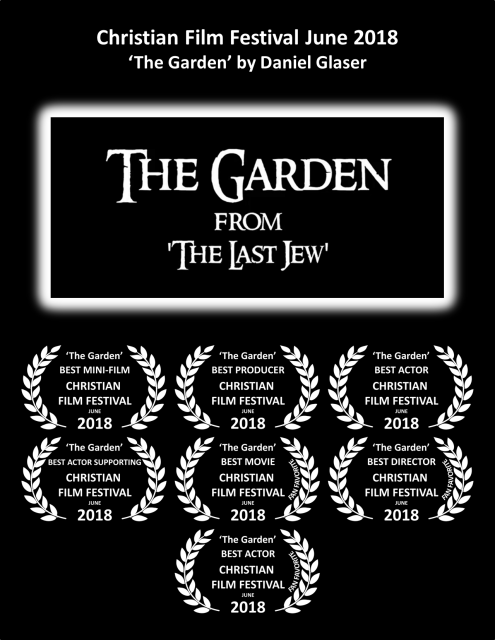 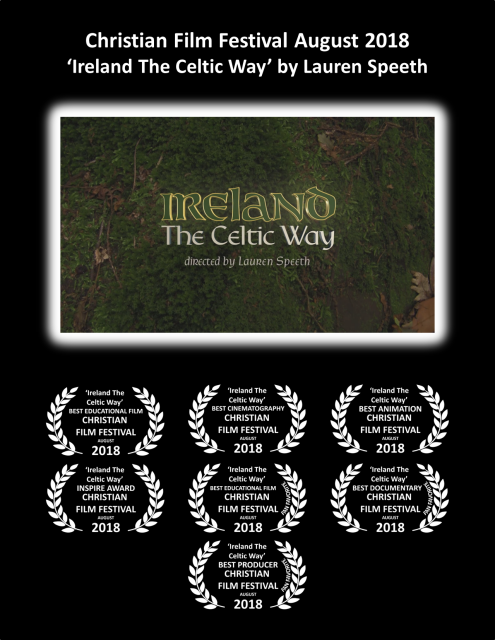 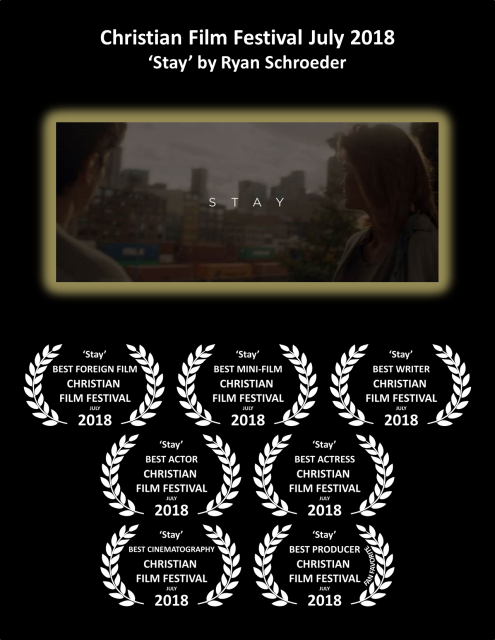 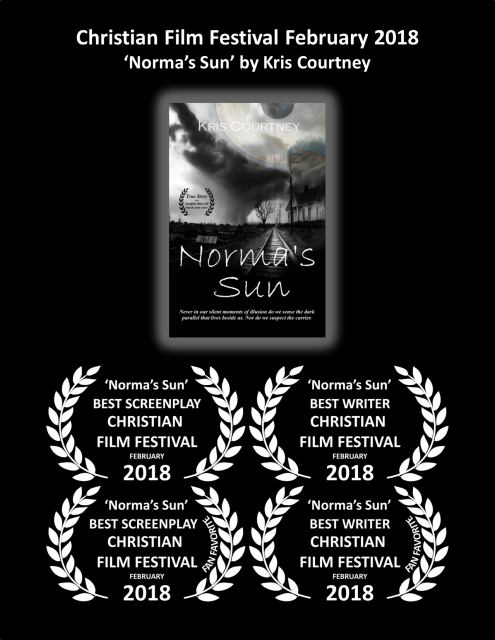 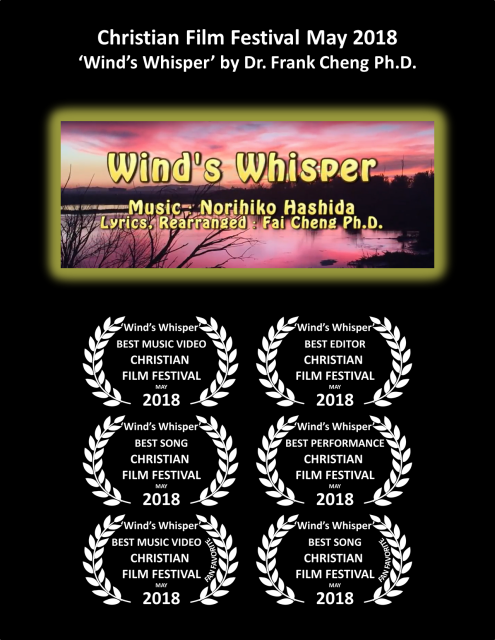 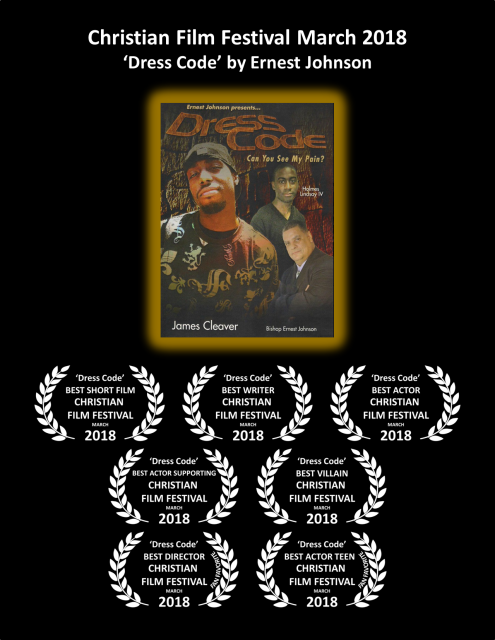 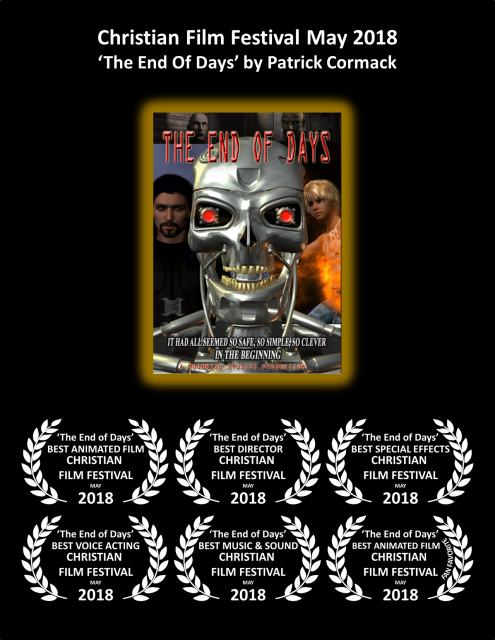 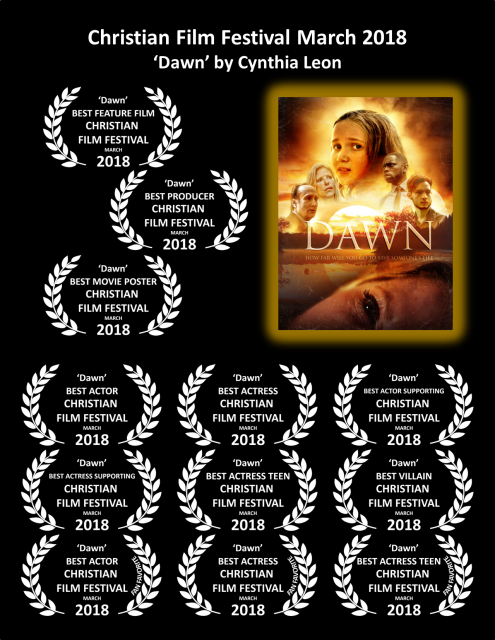 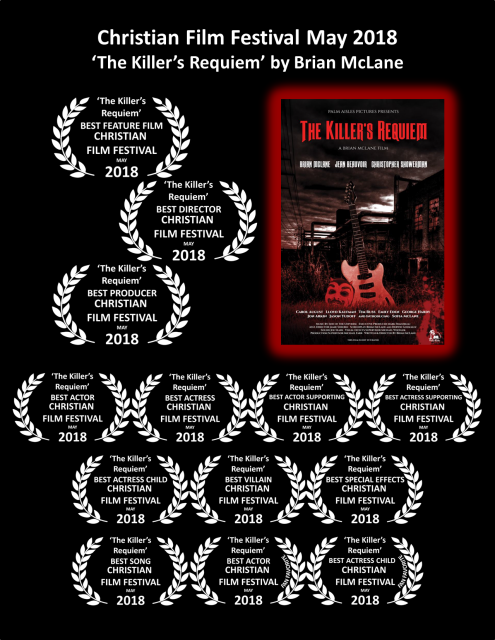 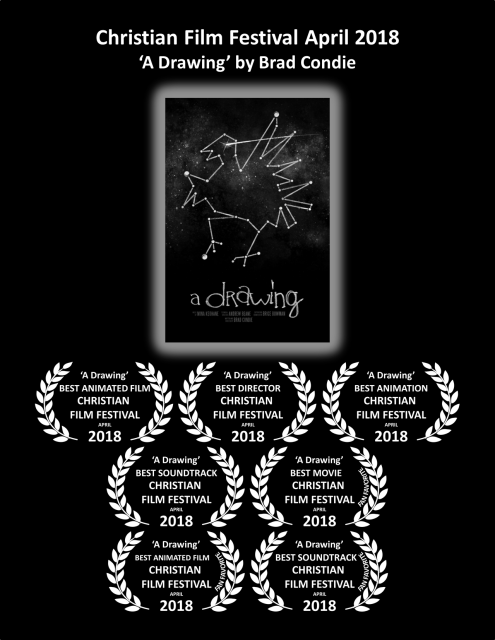 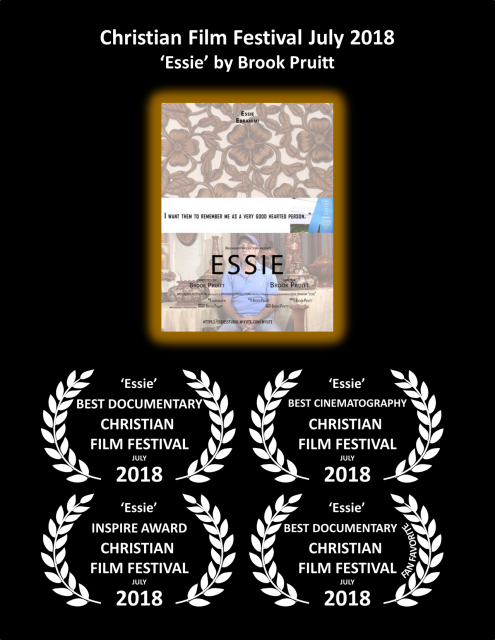 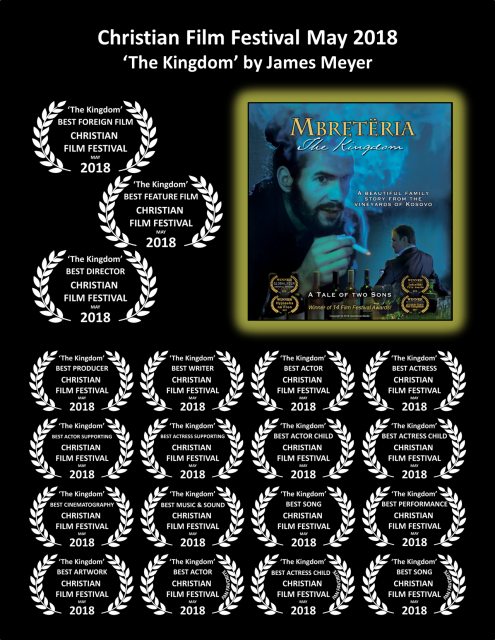 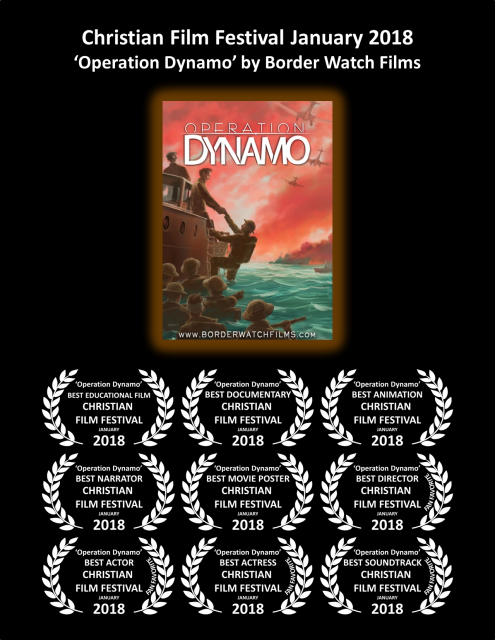 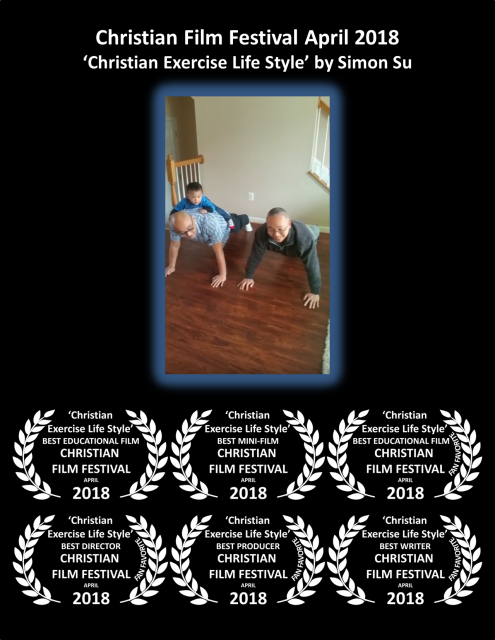 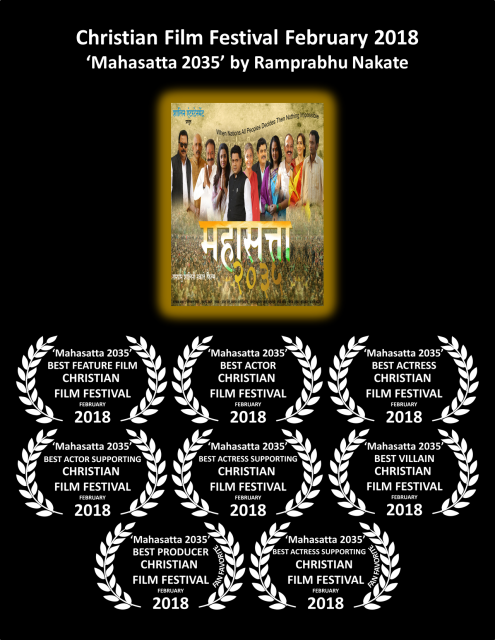 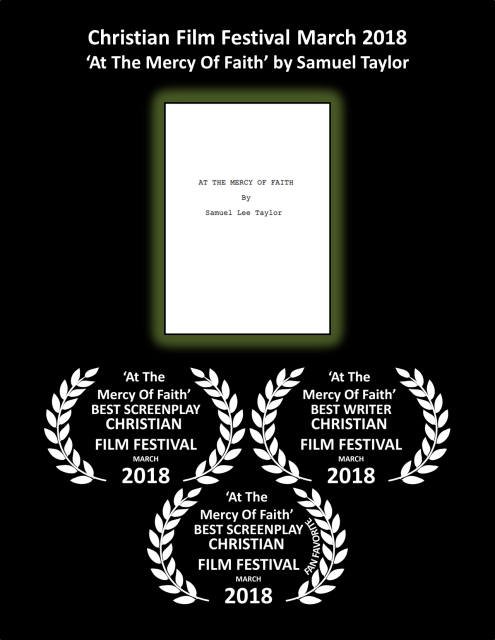 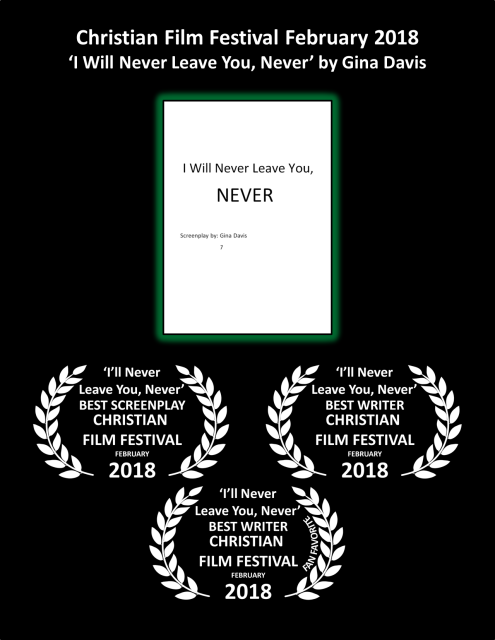 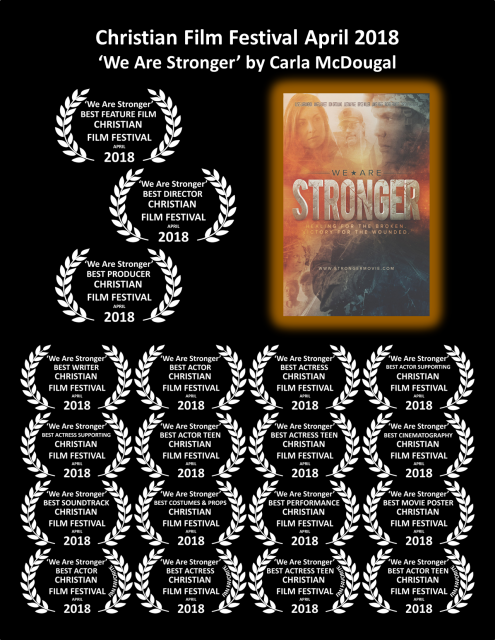 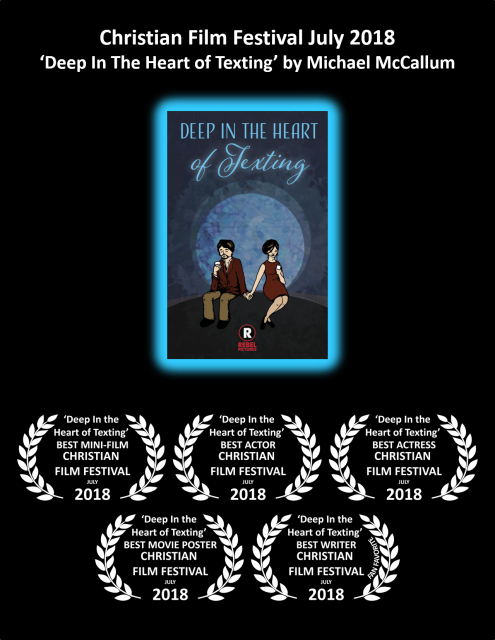 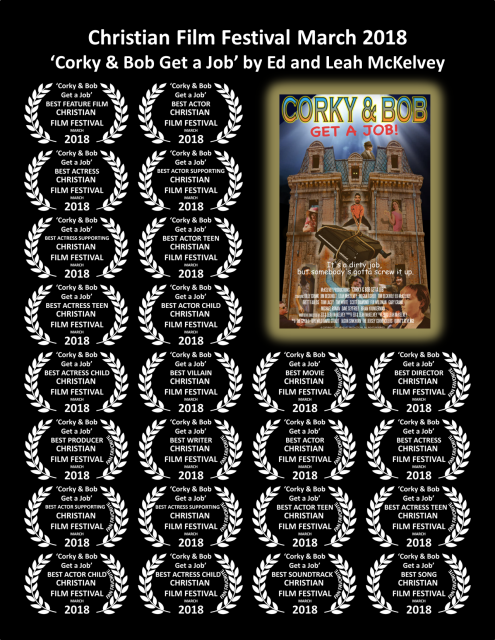 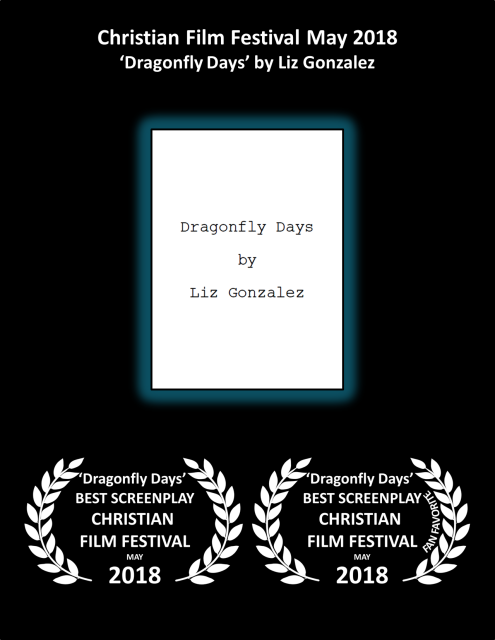 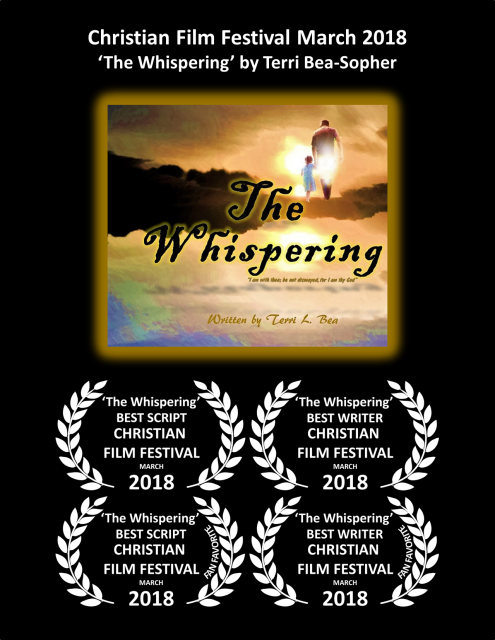 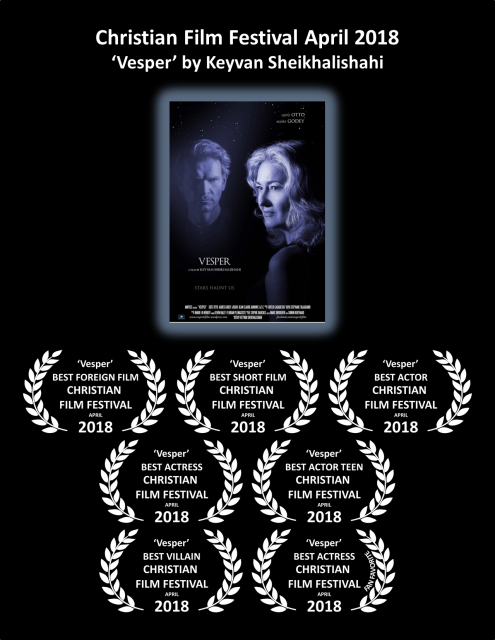 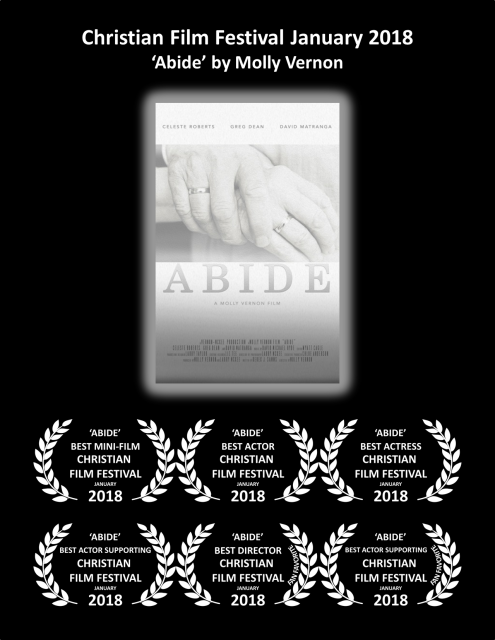 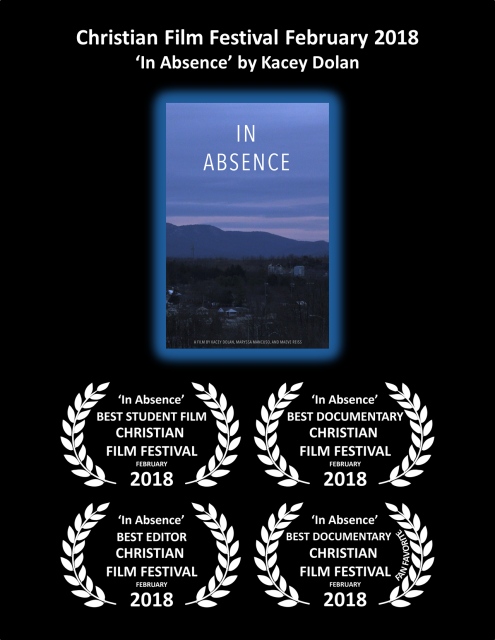 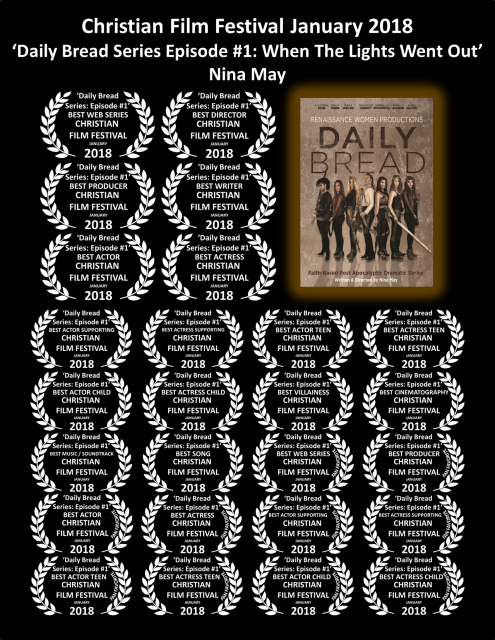 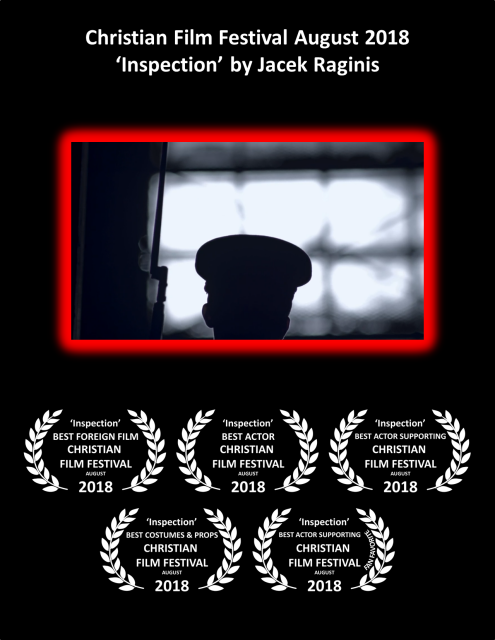 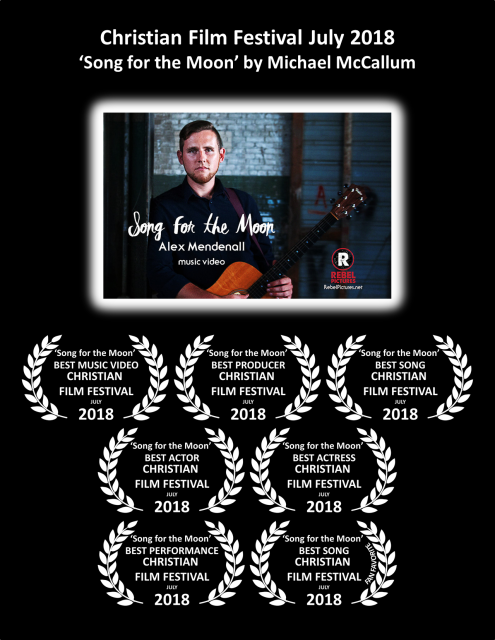 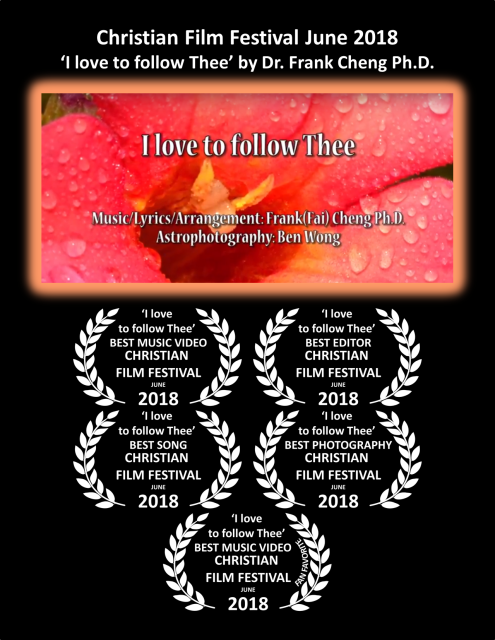 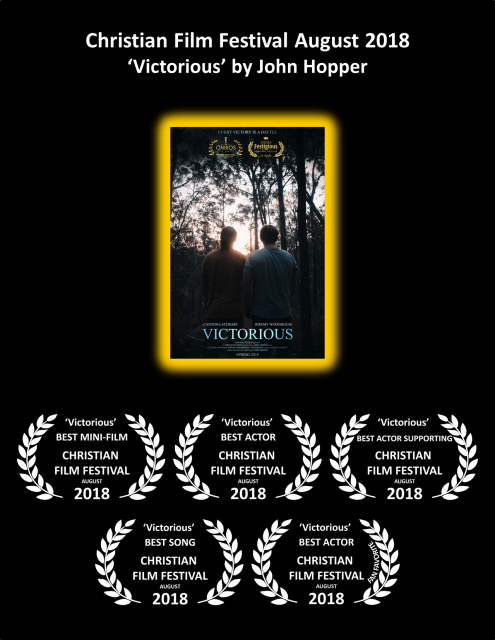 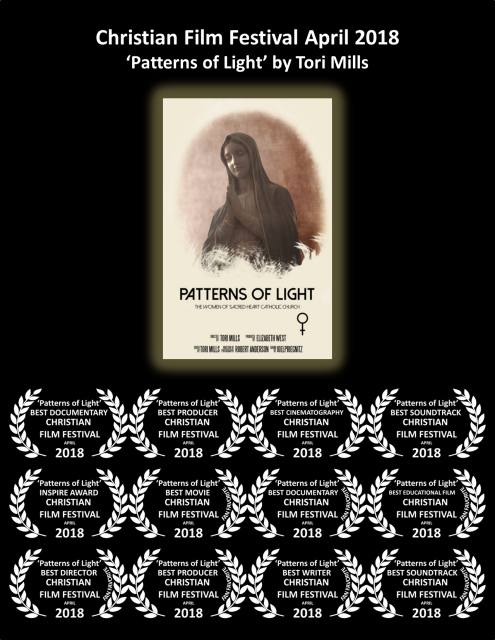 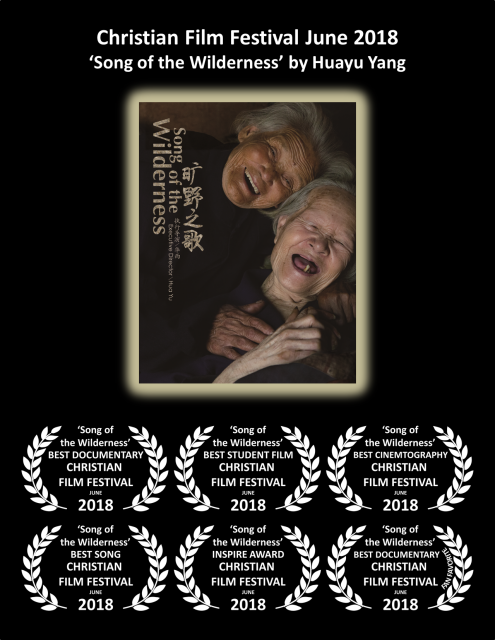 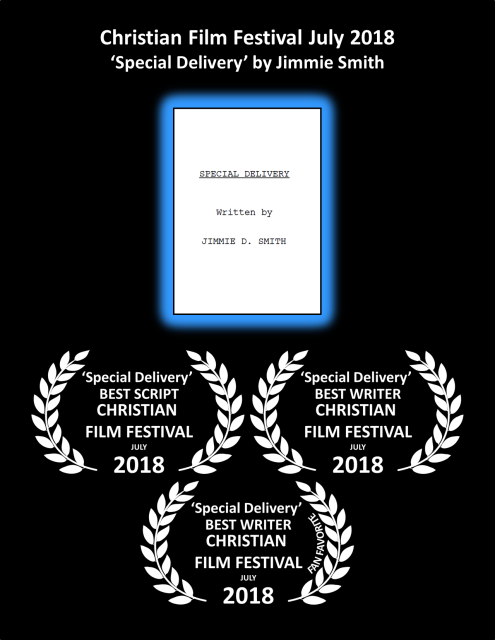 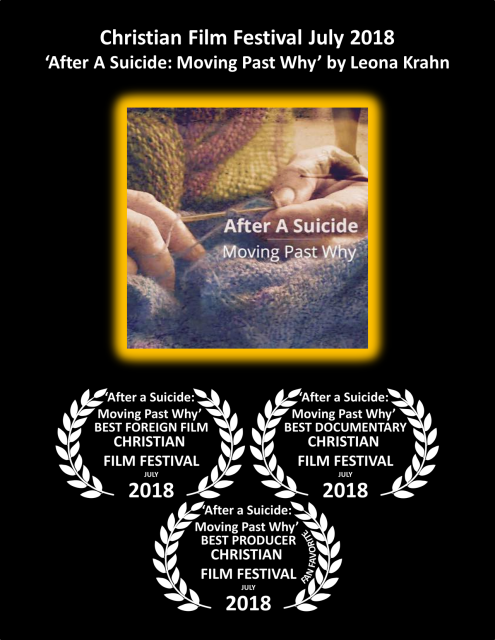 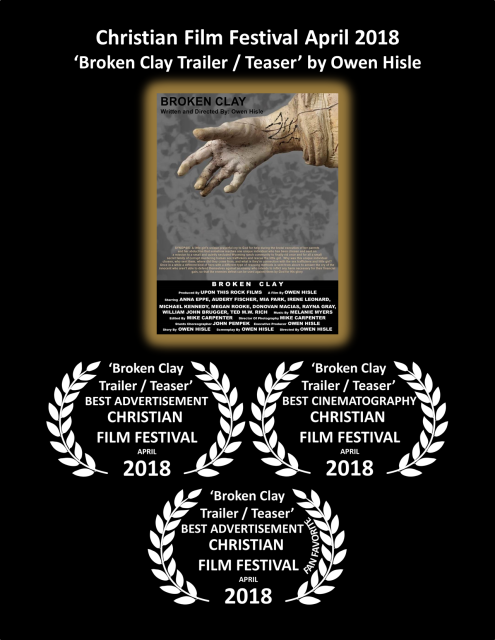 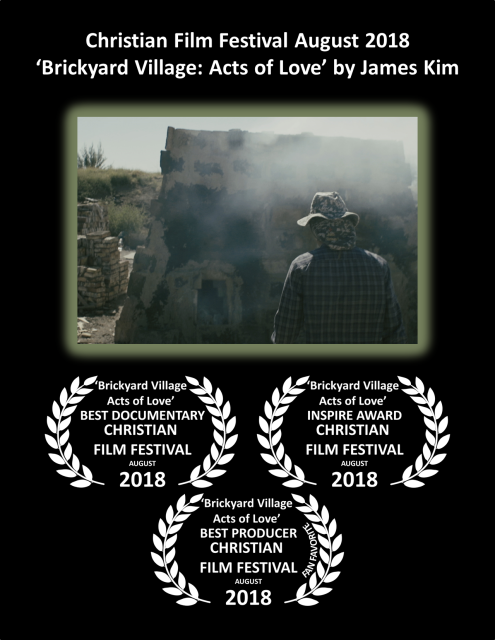 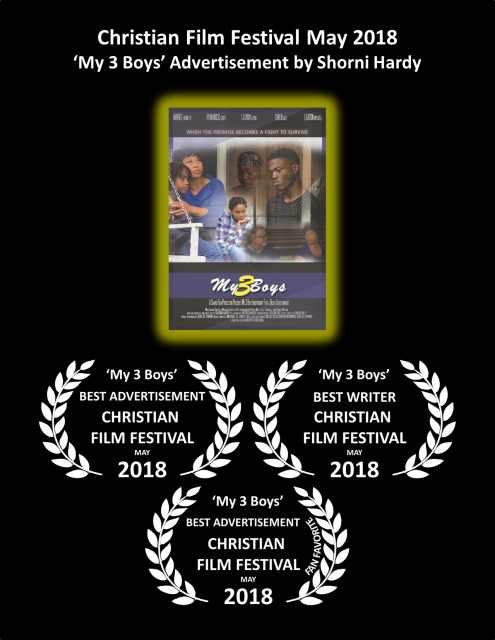 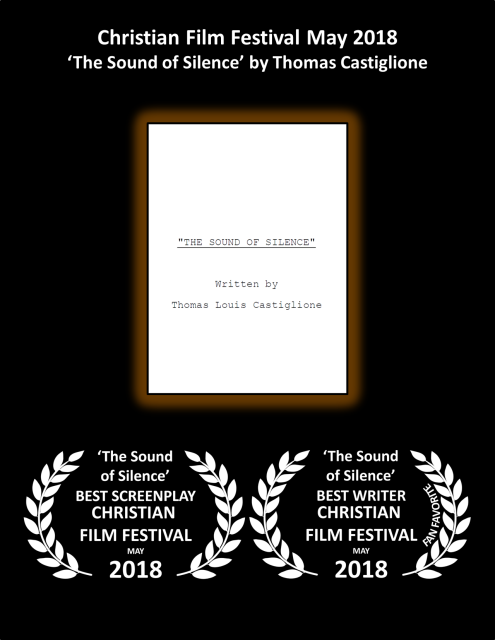 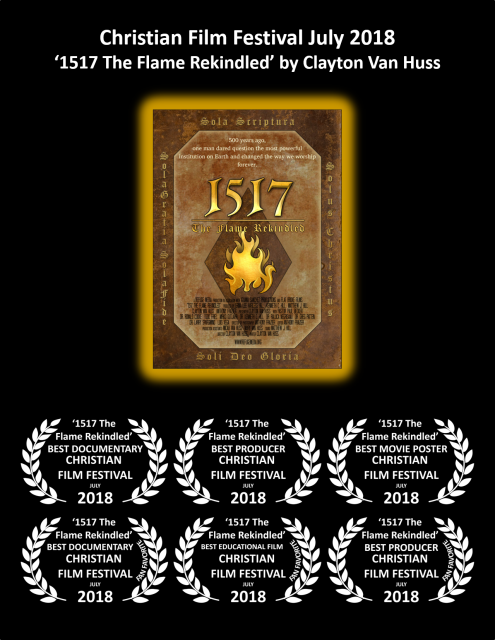 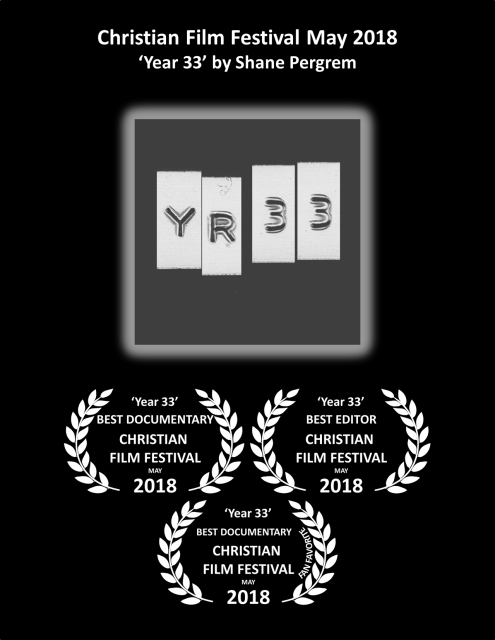 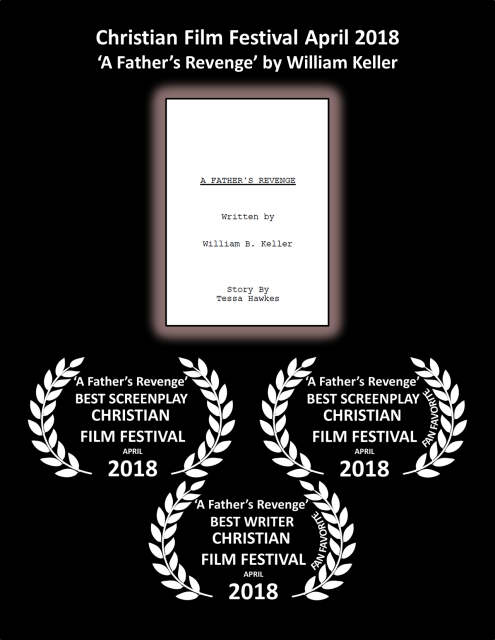 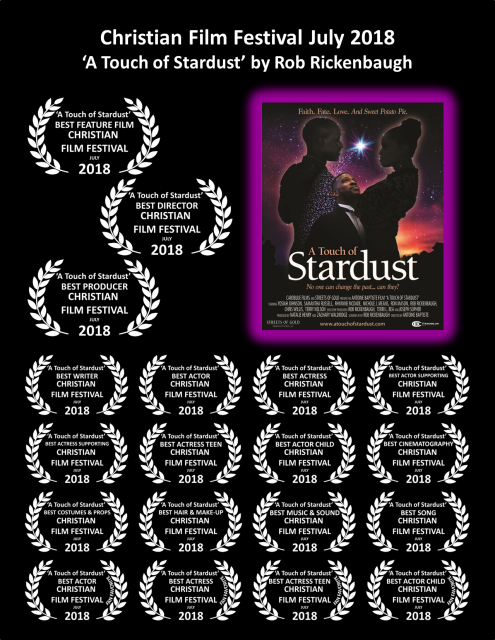 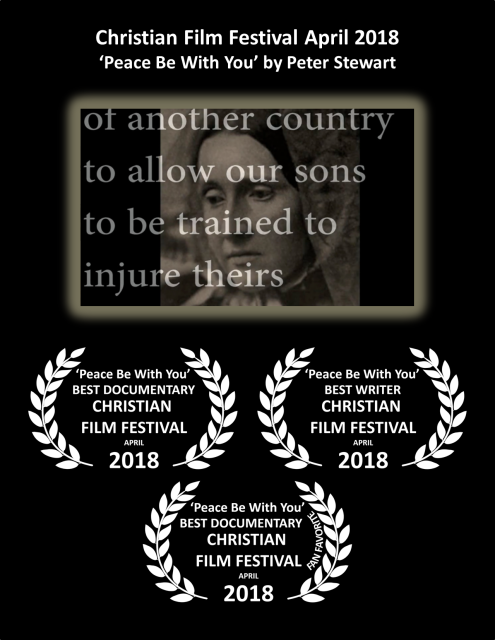 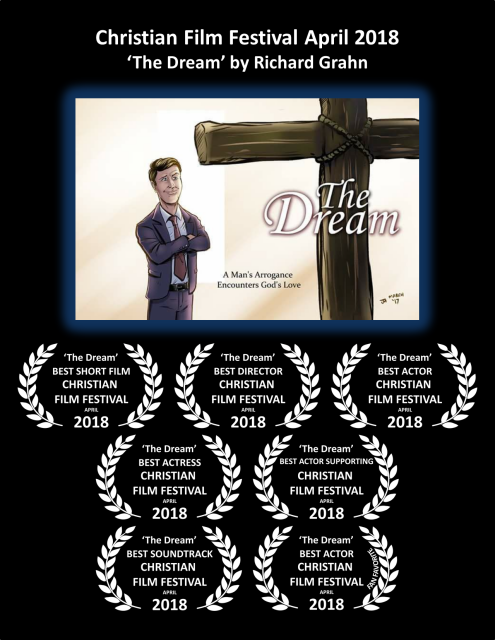 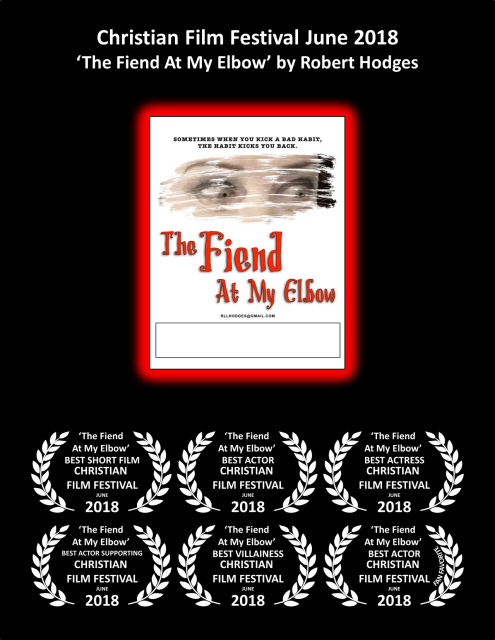 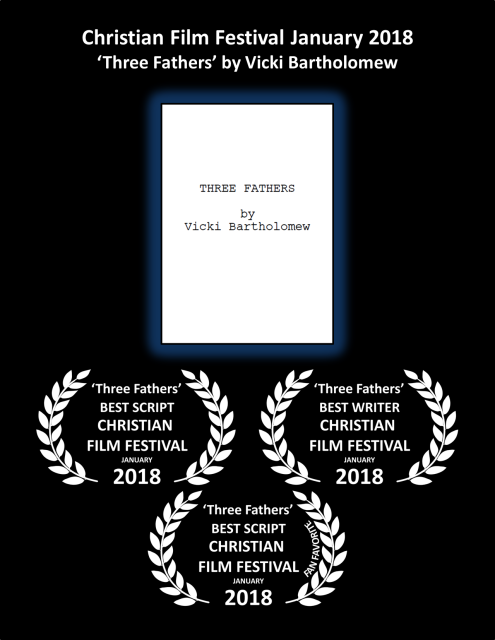 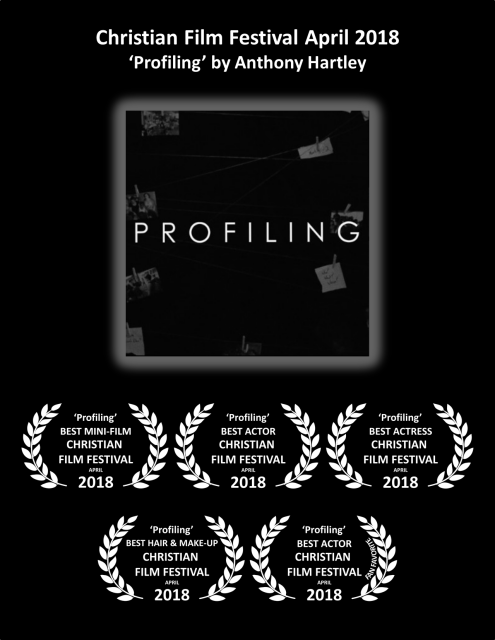 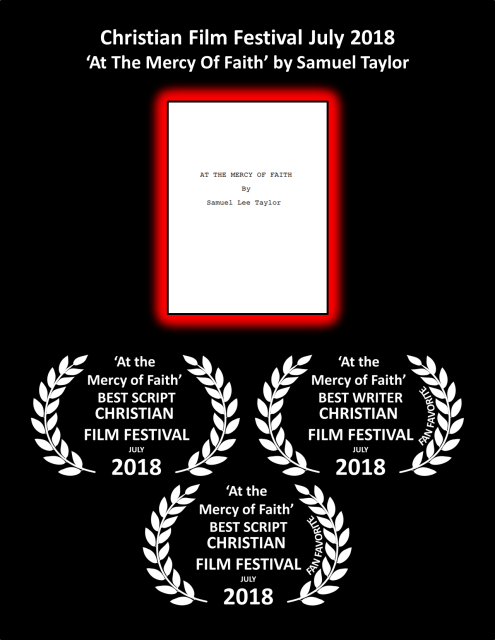 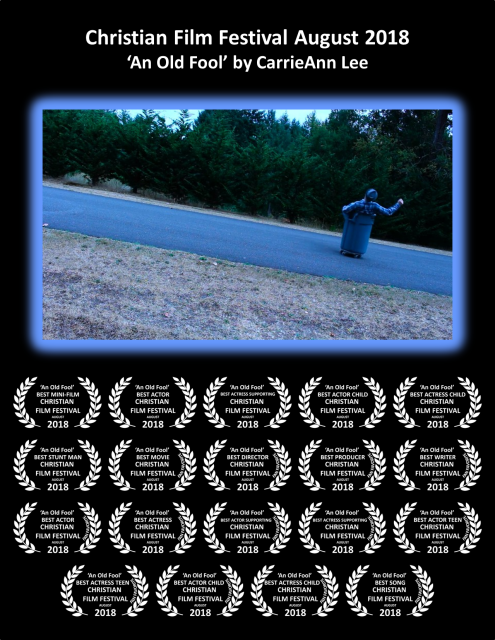 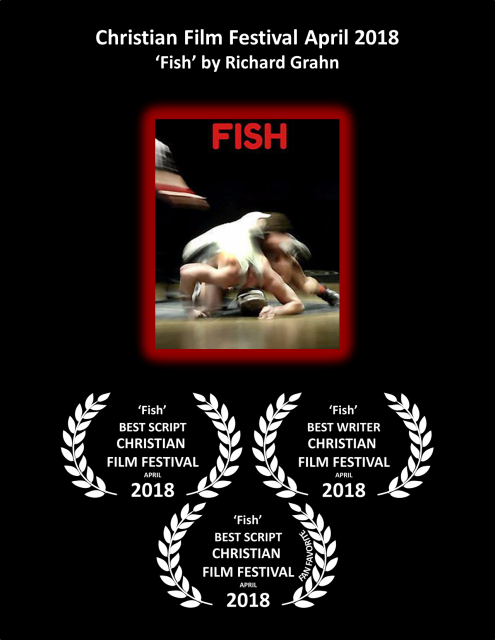 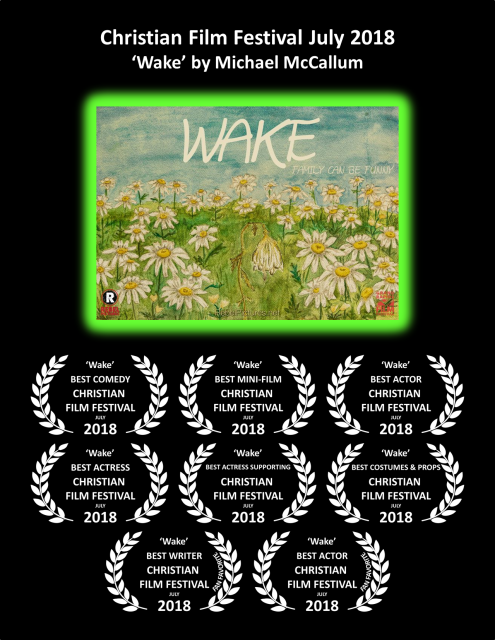 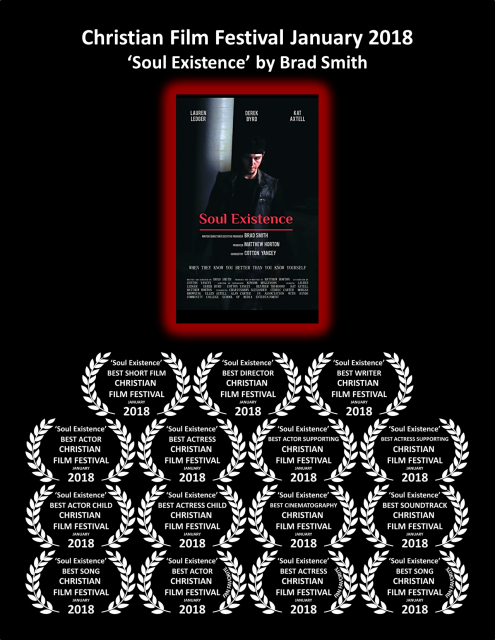 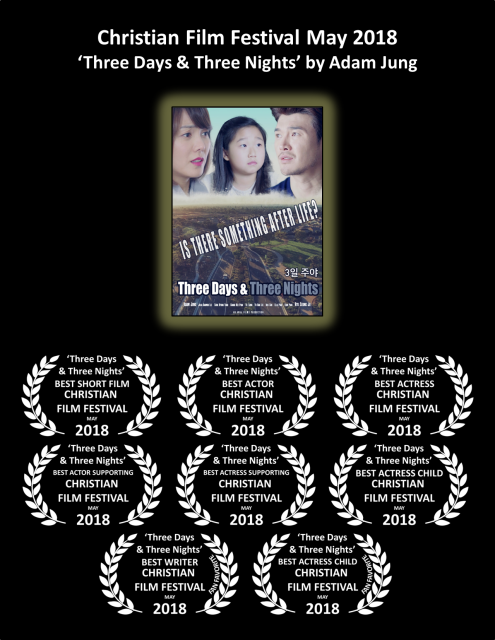 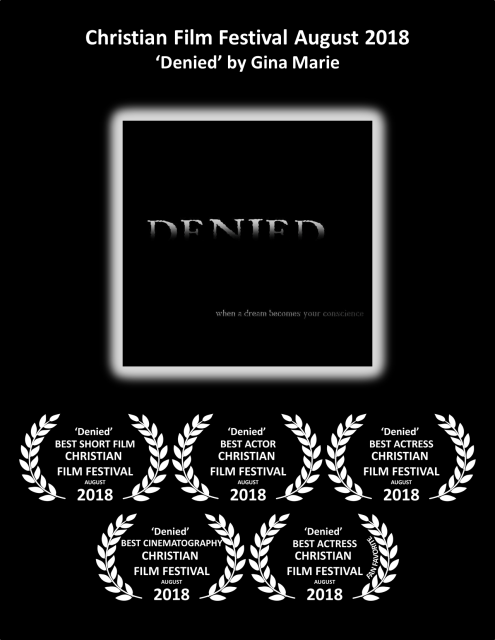 Award Posters for the 25 August 2018 Christian Film Festival! 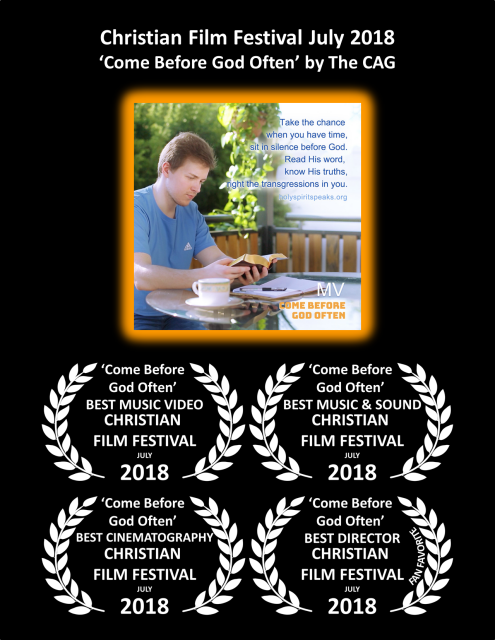 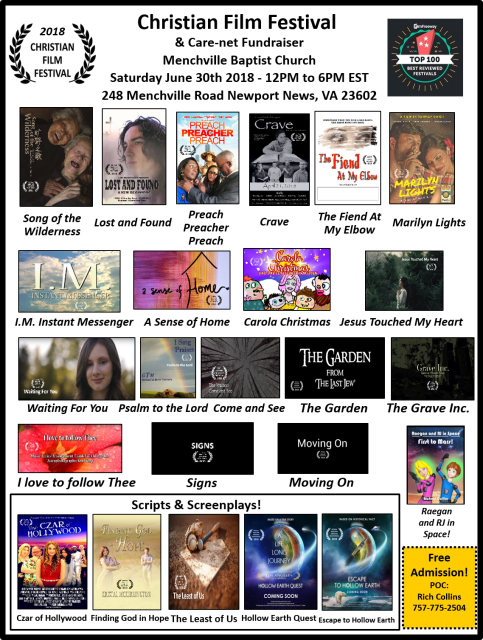 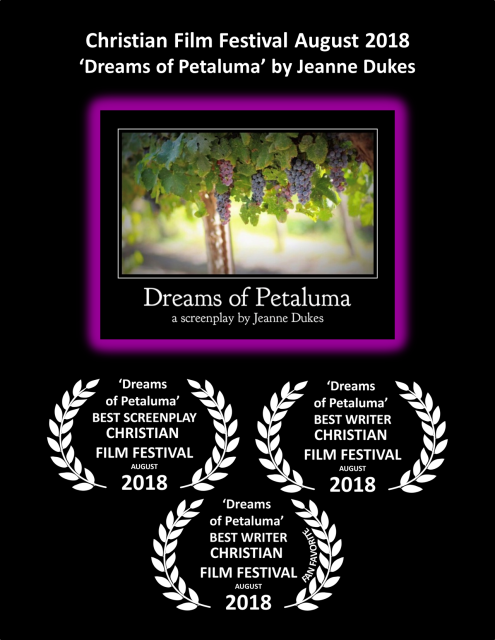 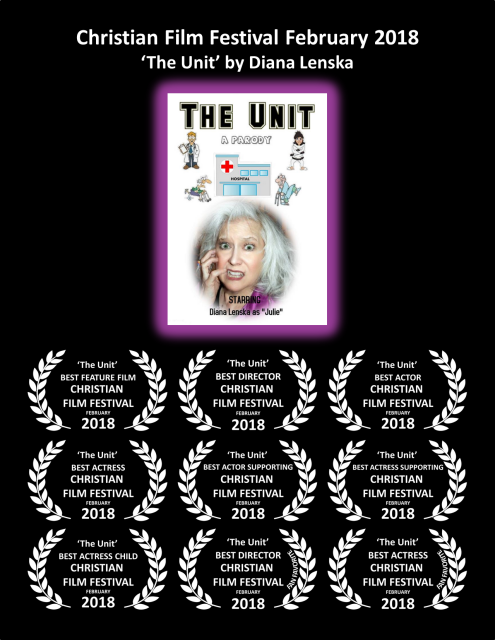 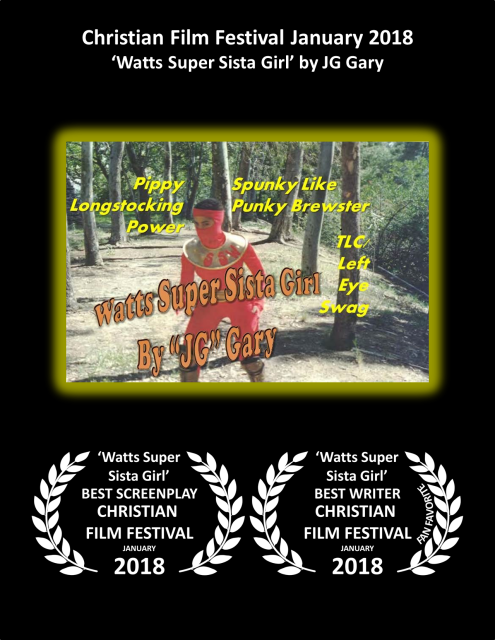 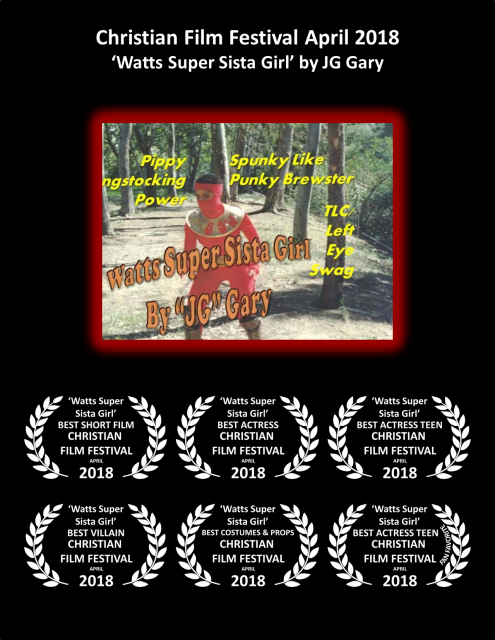 Event Poster for the 28 July 2018 Christian Film Festival! 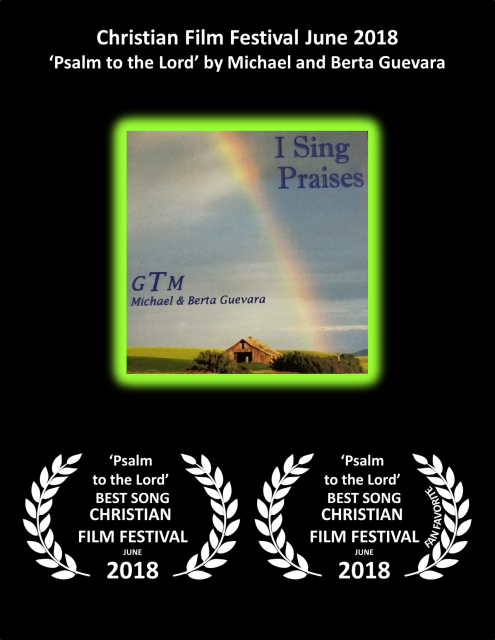 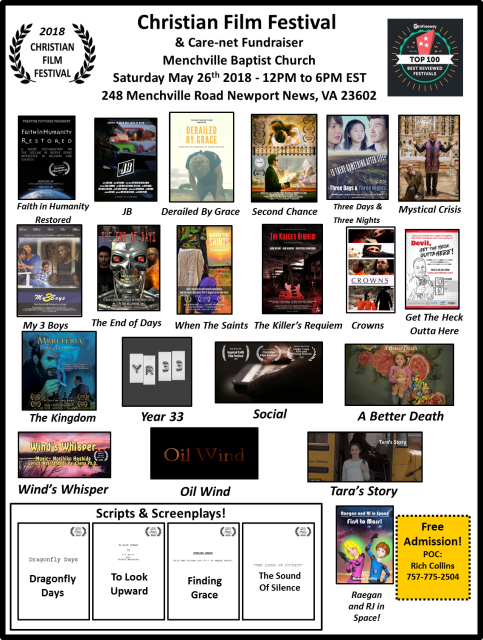 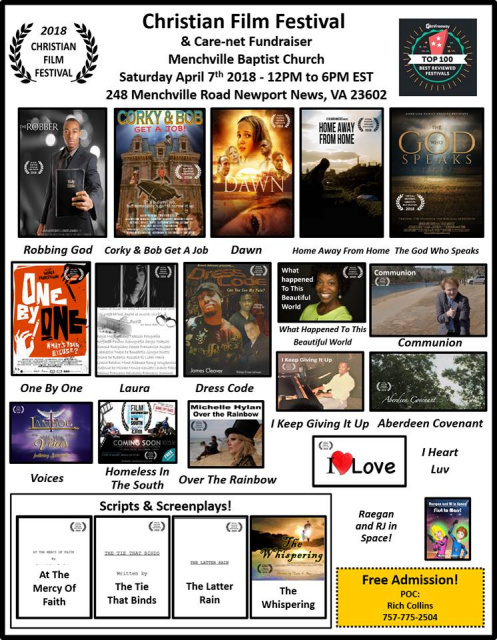 Event Poster for the 28 April 2018 Christian Film Festival! 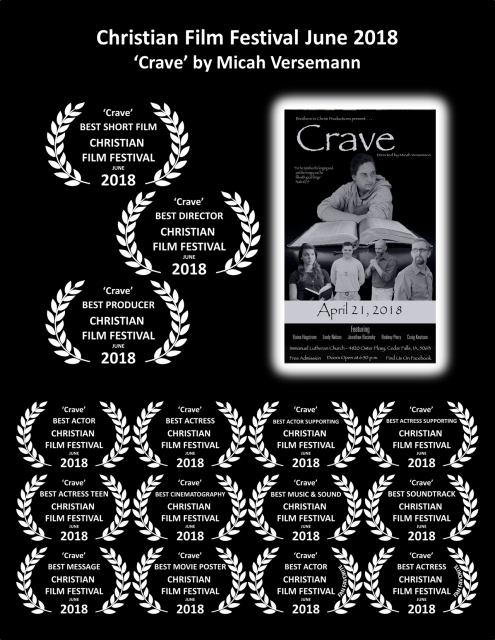 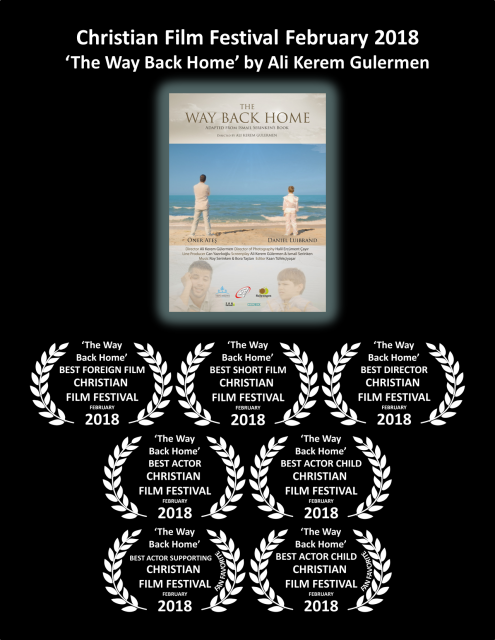 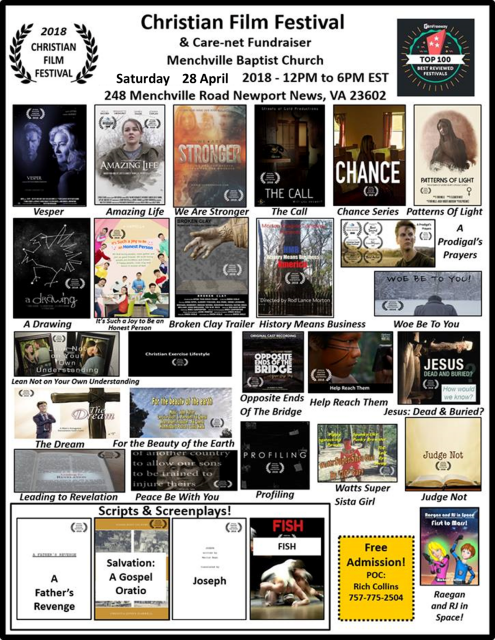 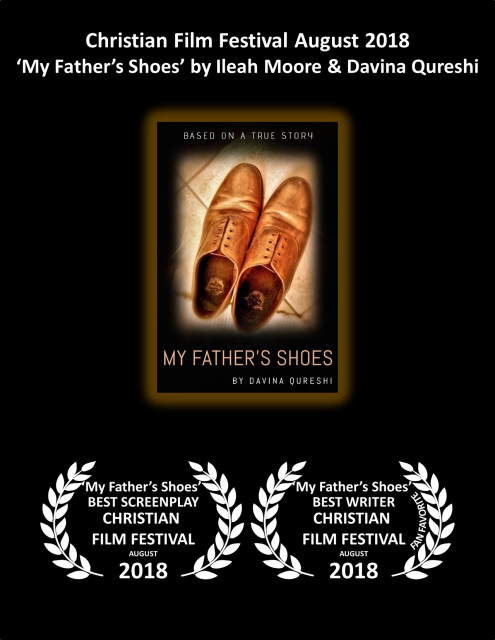 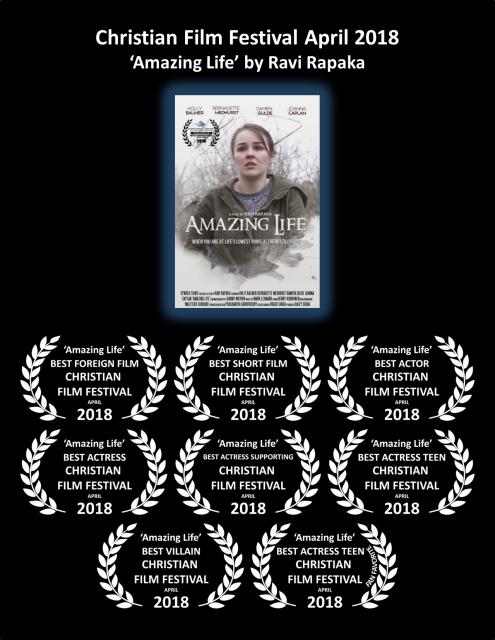 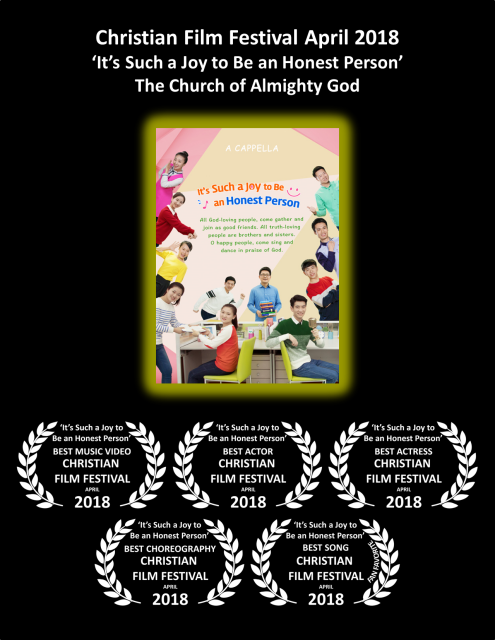 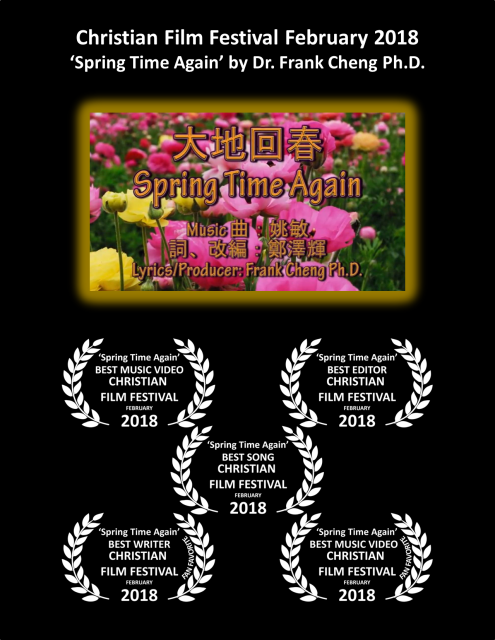 Award Posters for the 28 April 2018 Christian Film Festival!